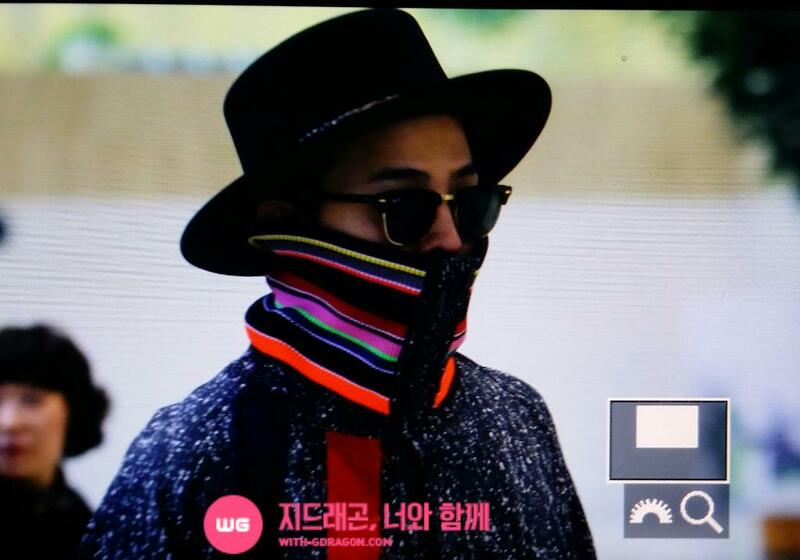 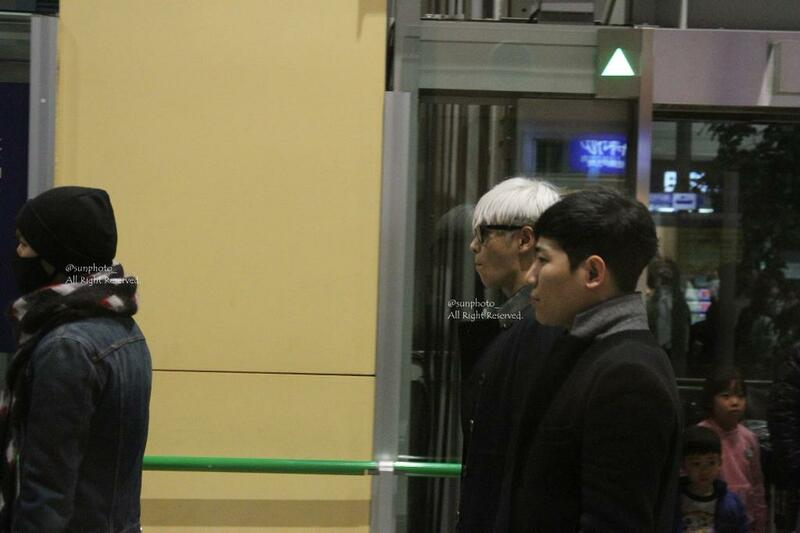 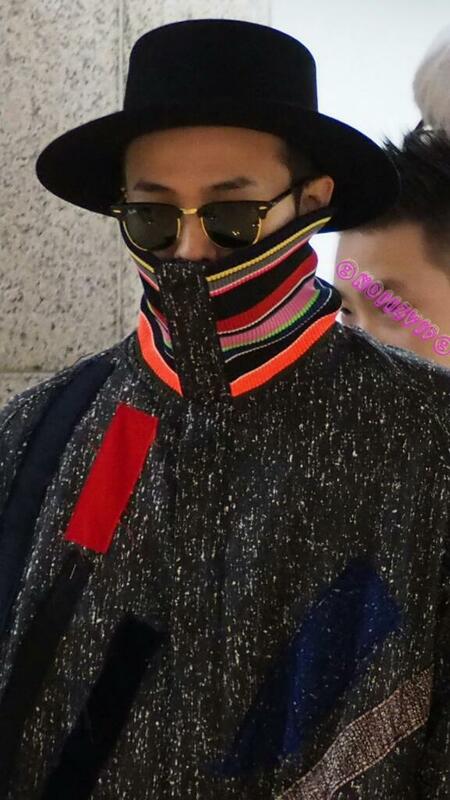 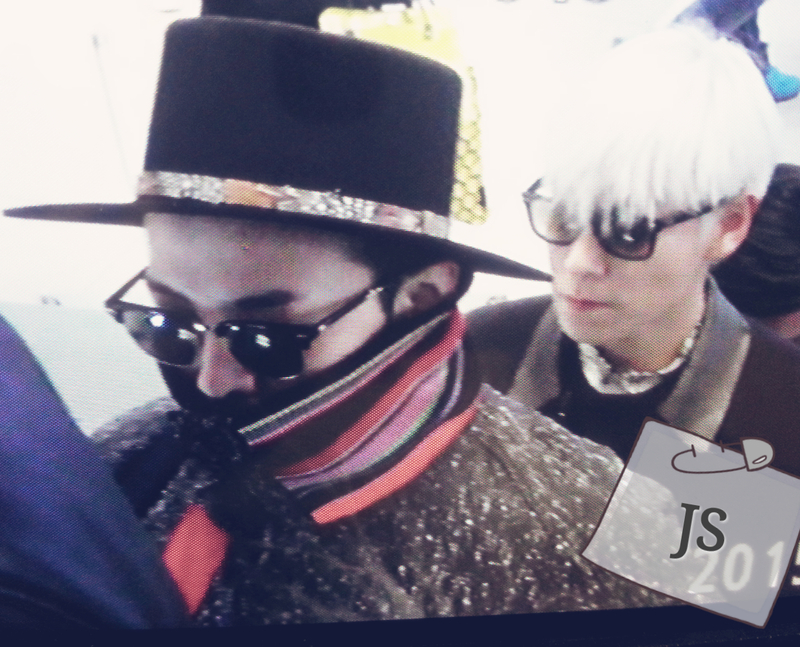 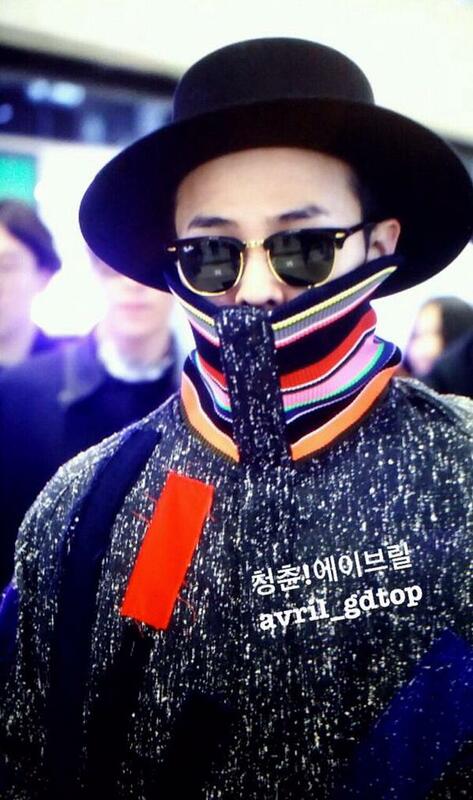 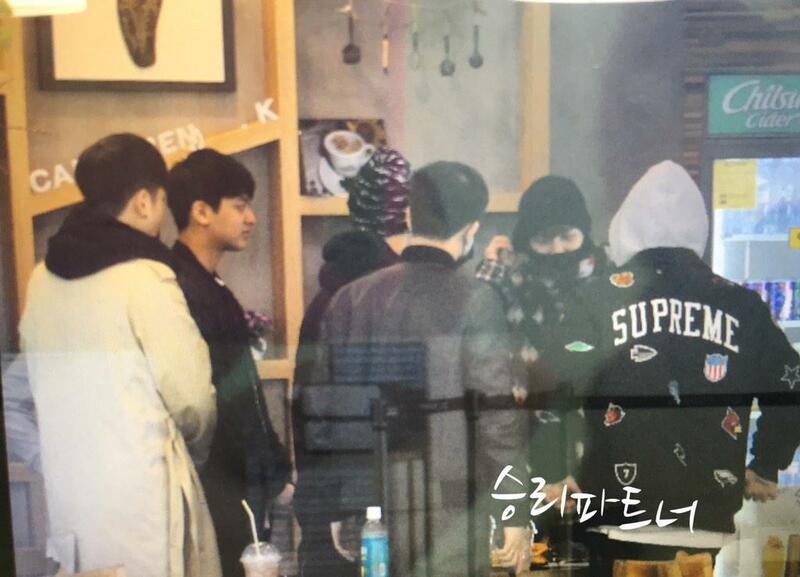 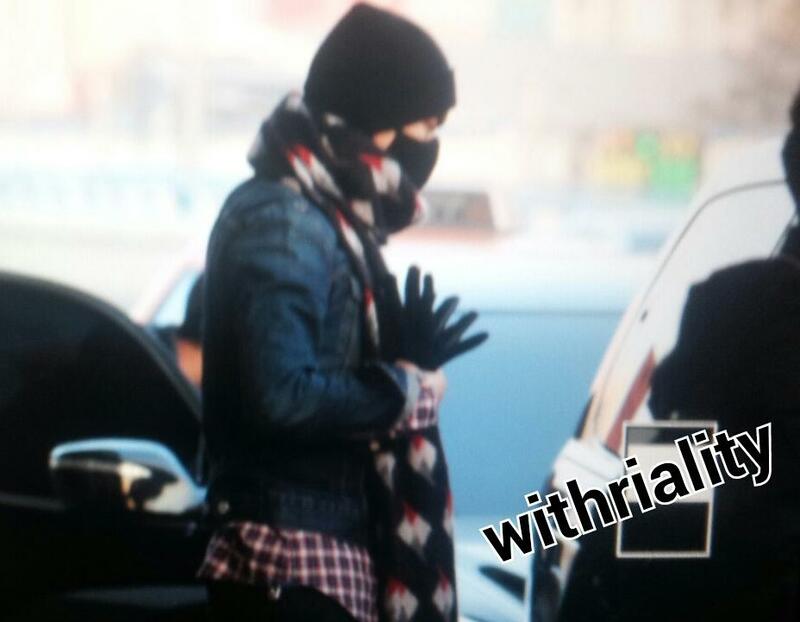 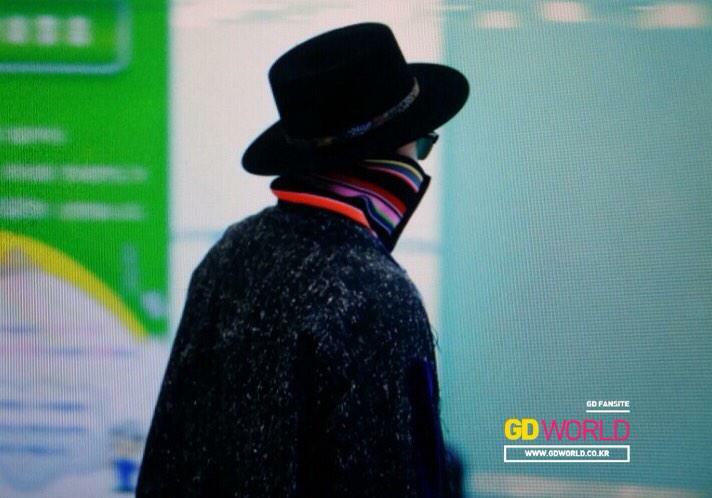 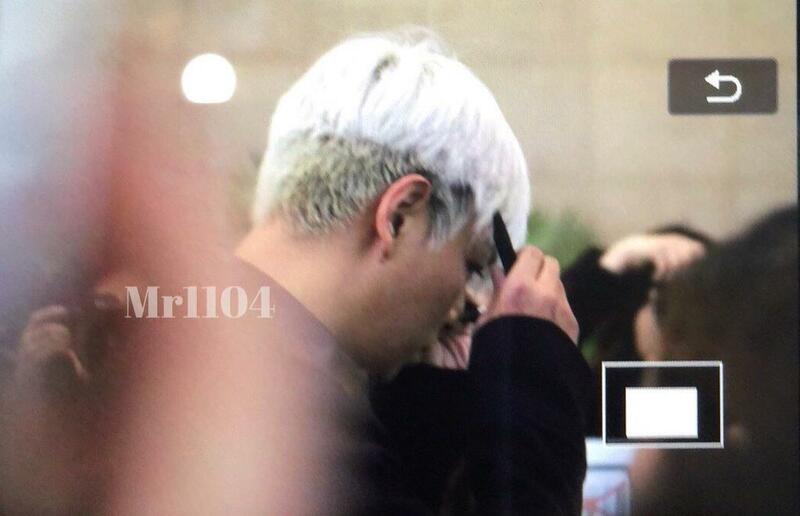 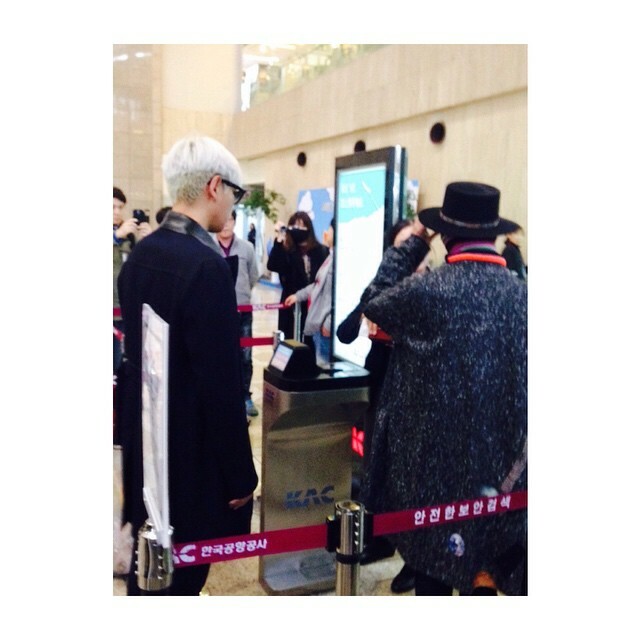 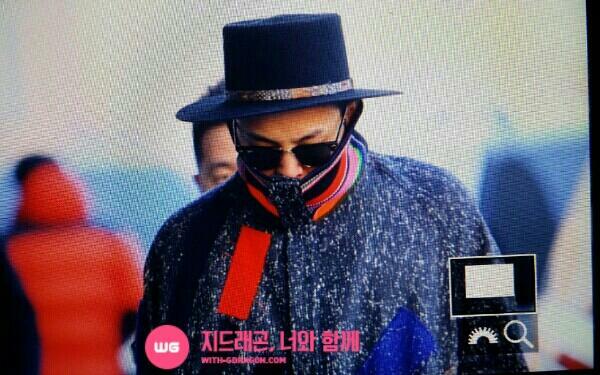 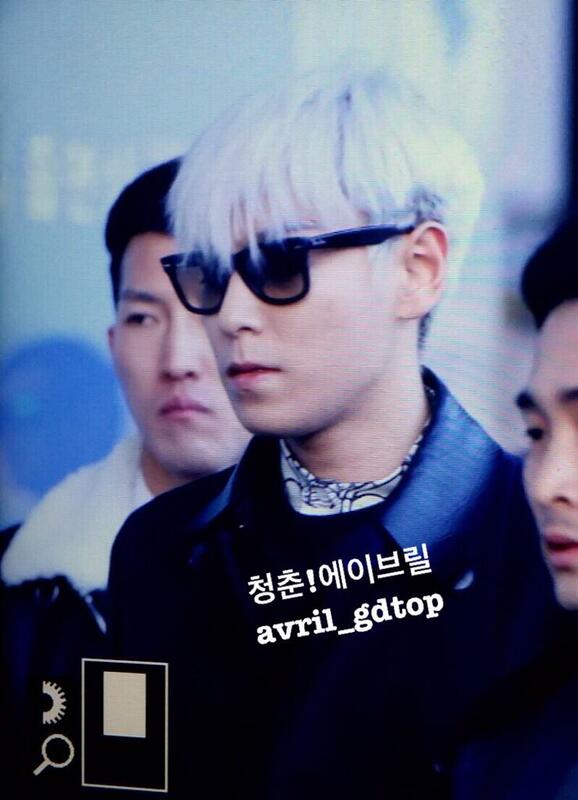 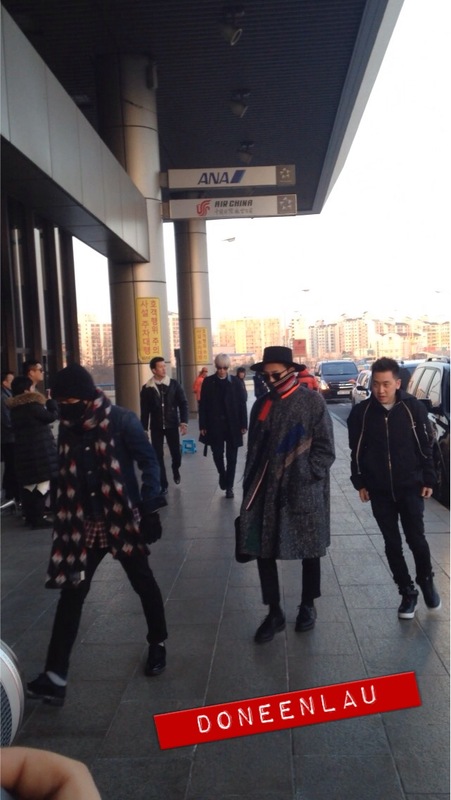 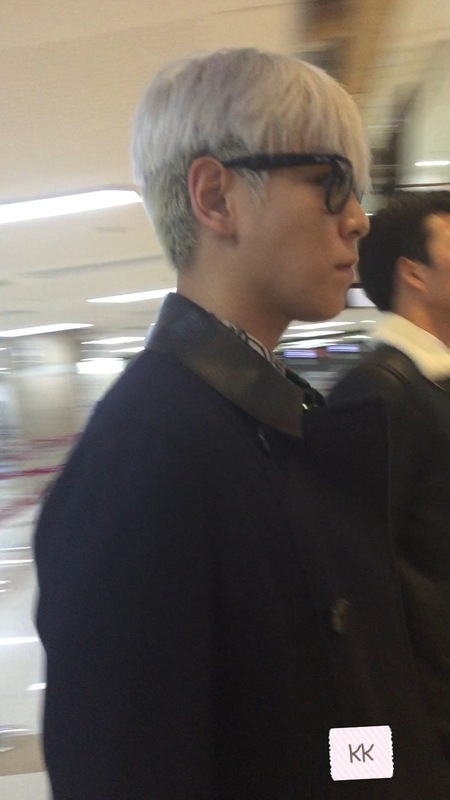 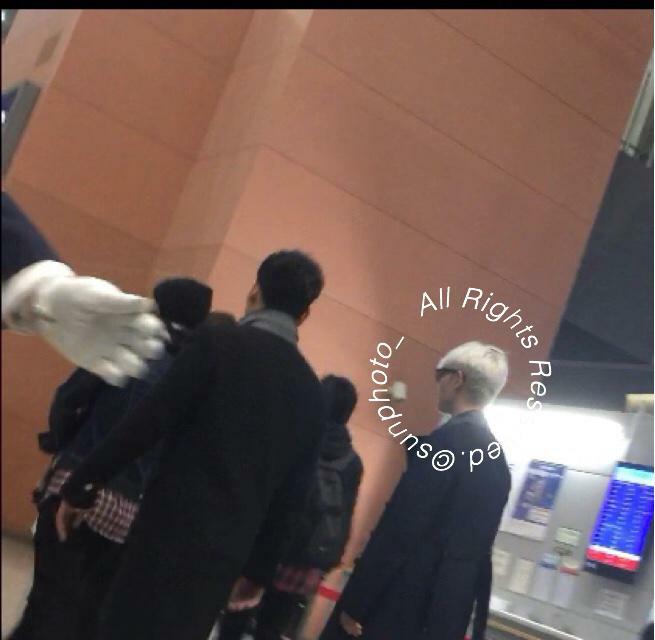 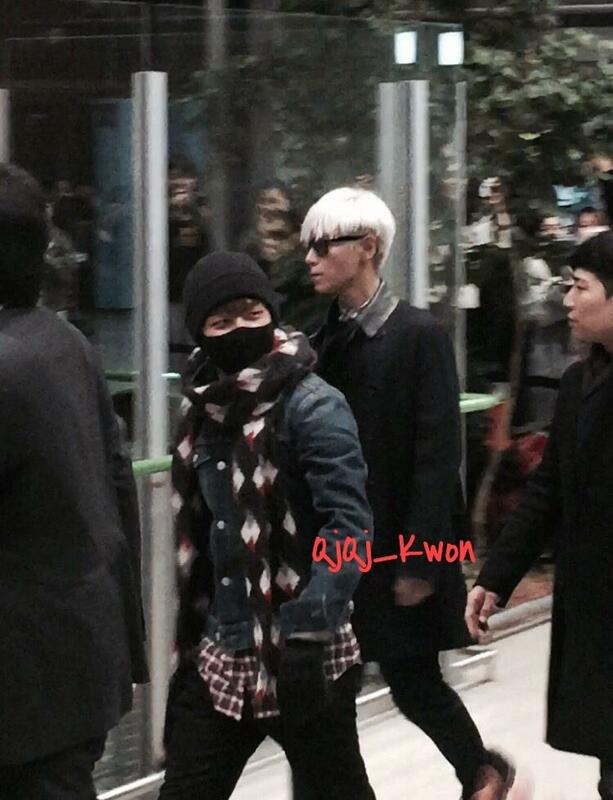 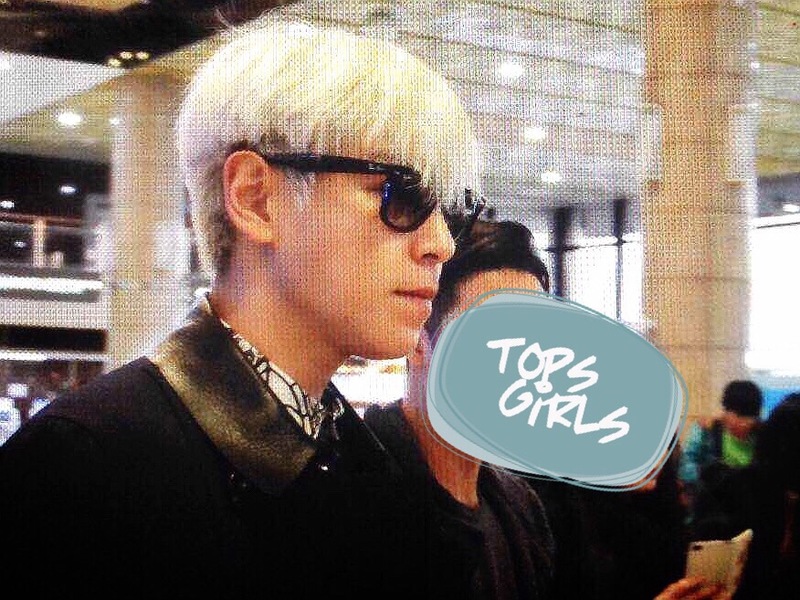 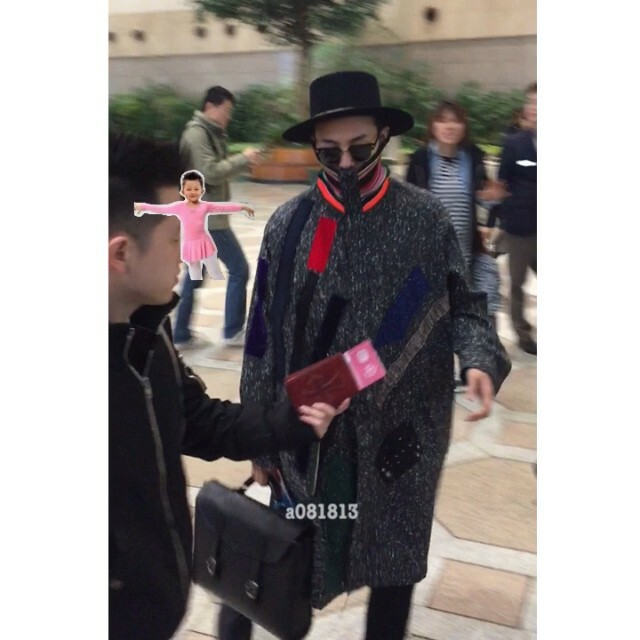 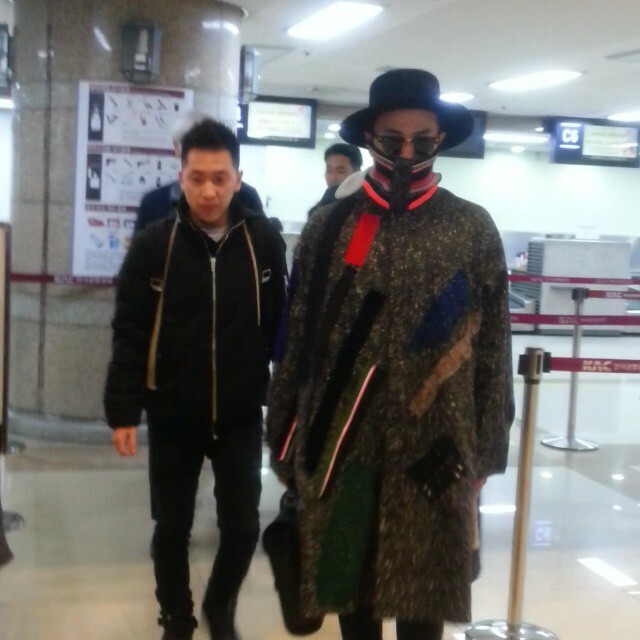 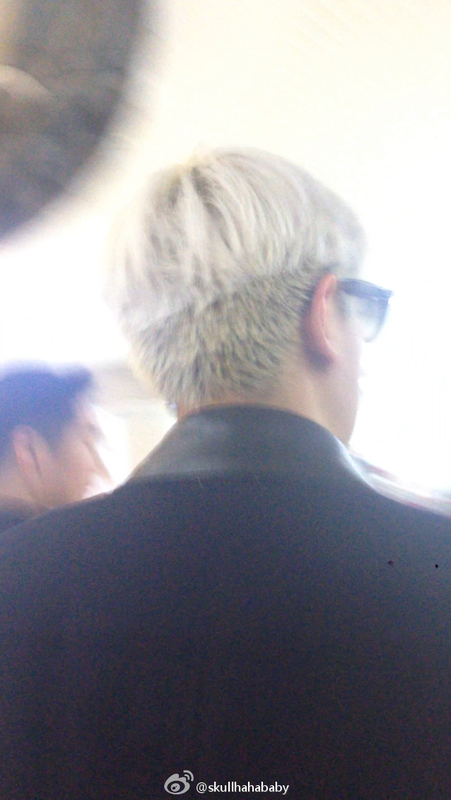 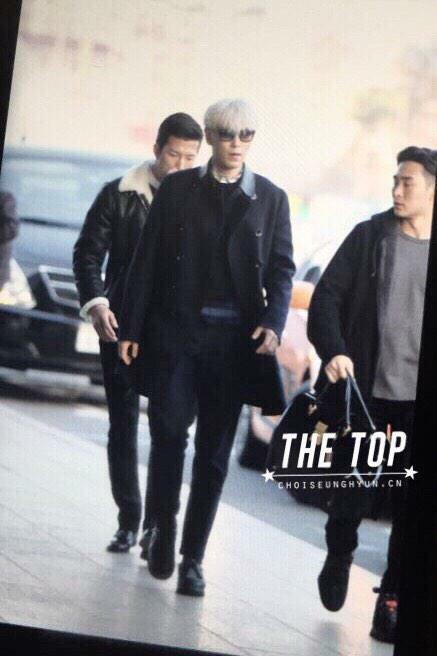 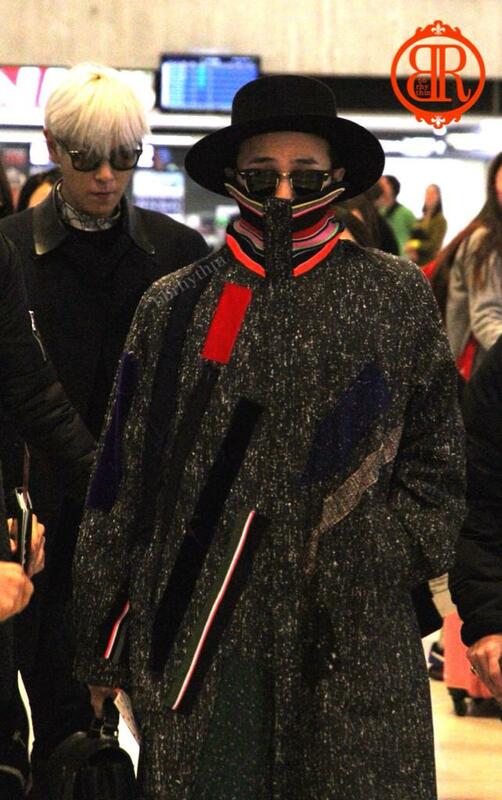 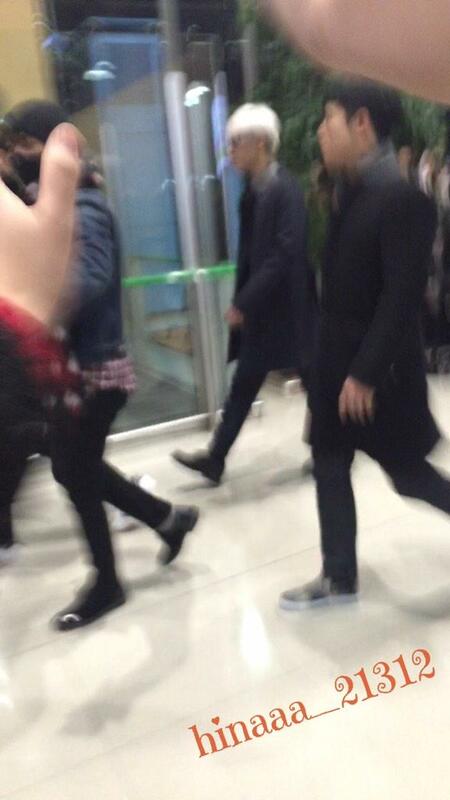 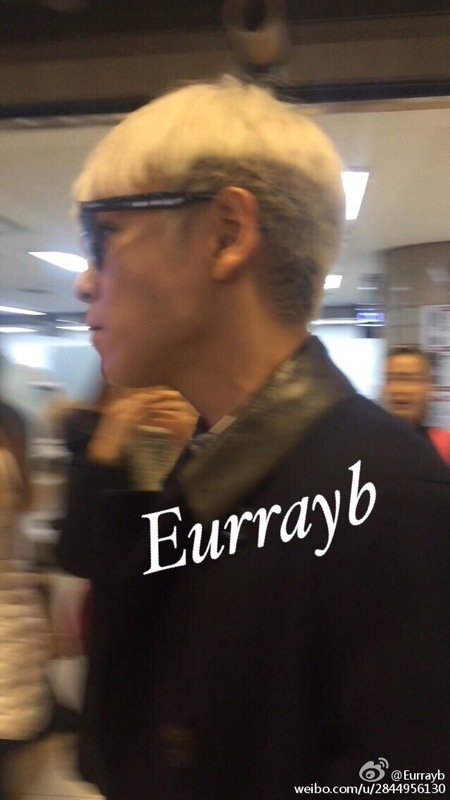 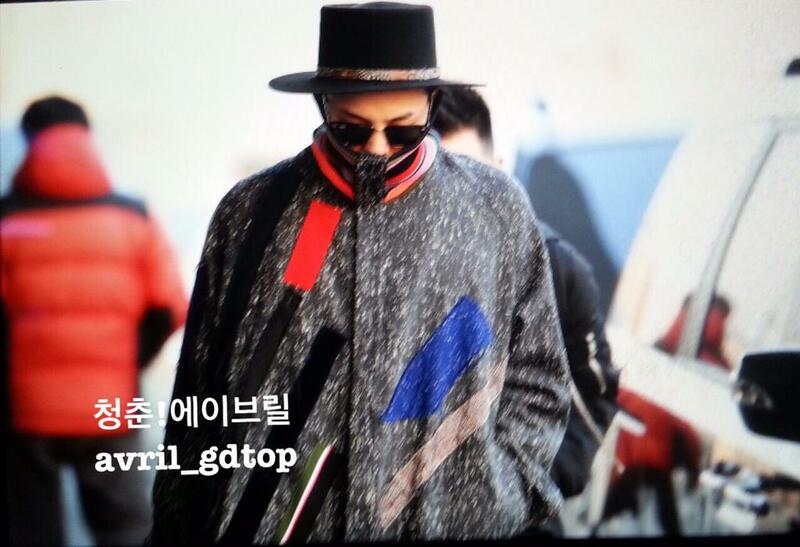 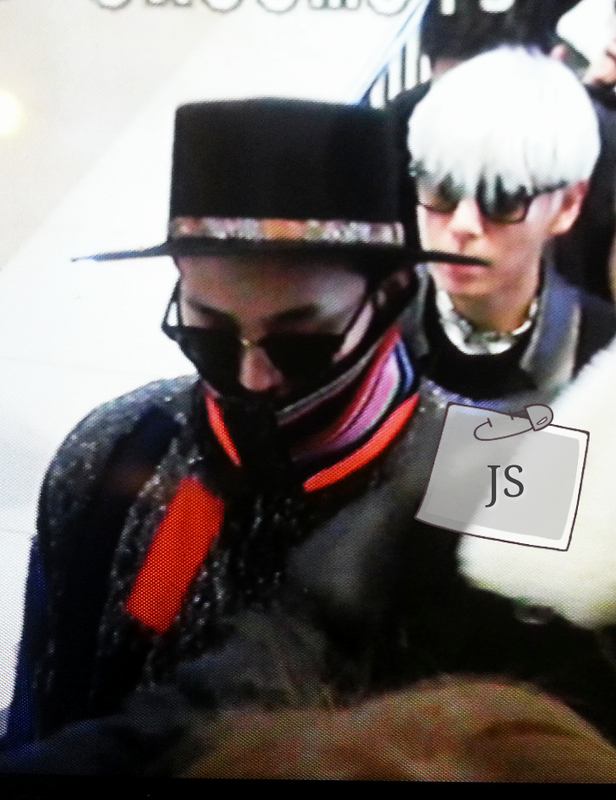 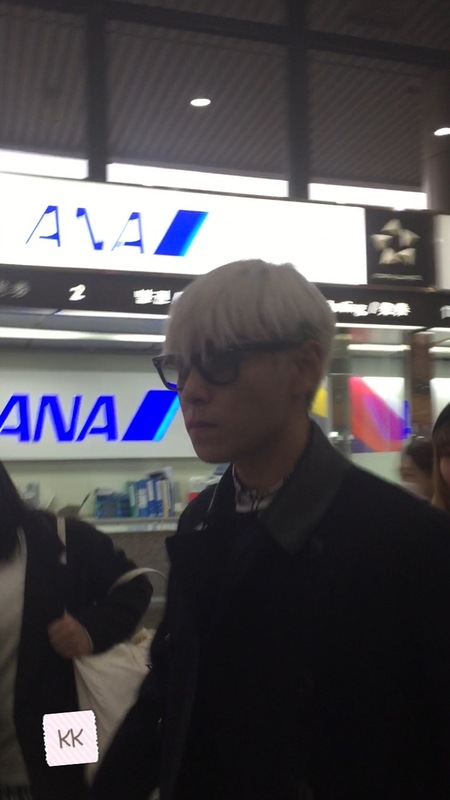 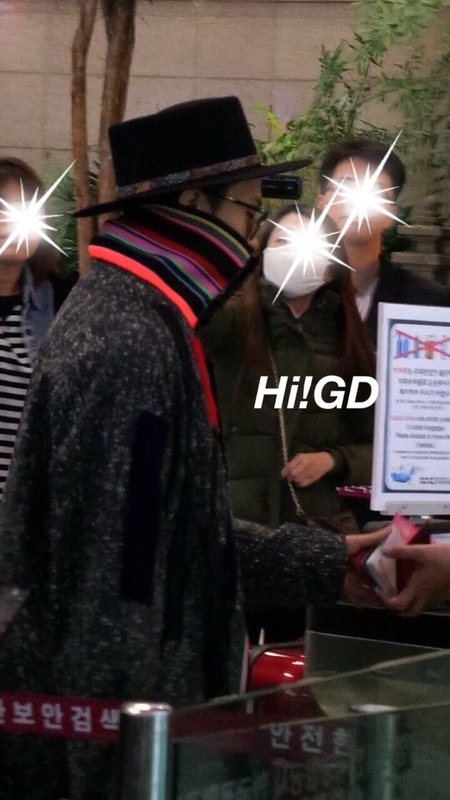 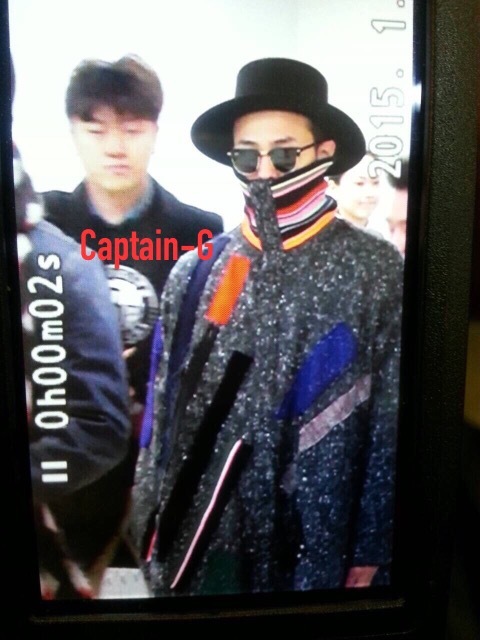 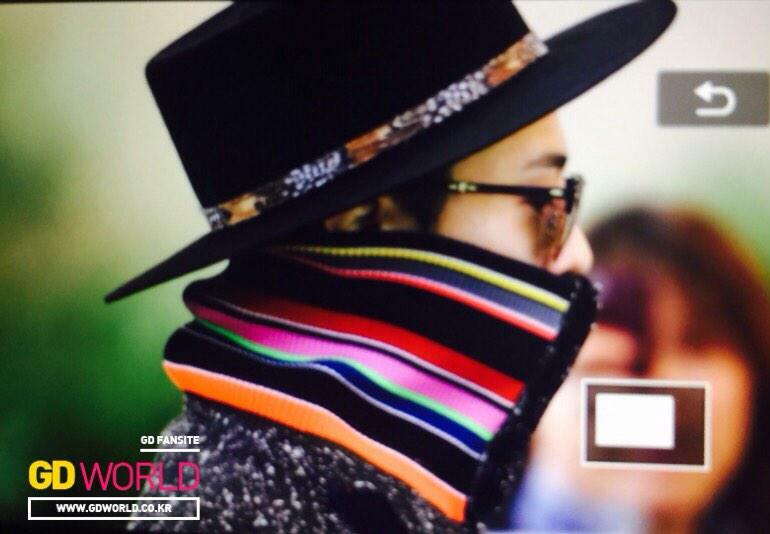 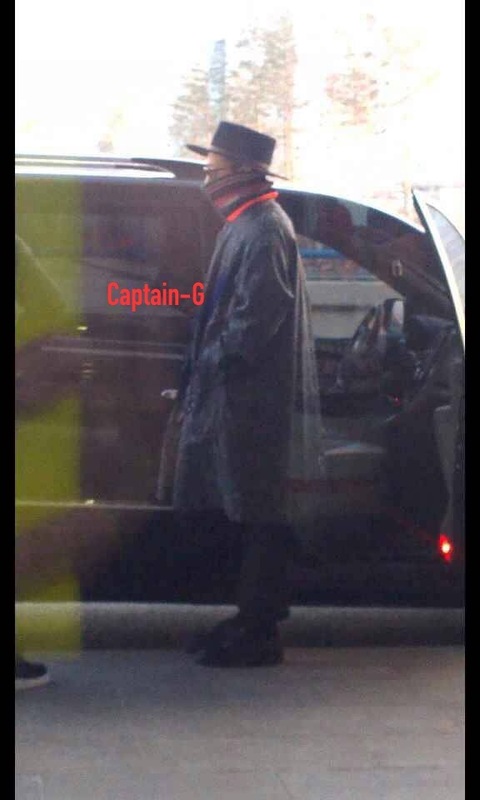 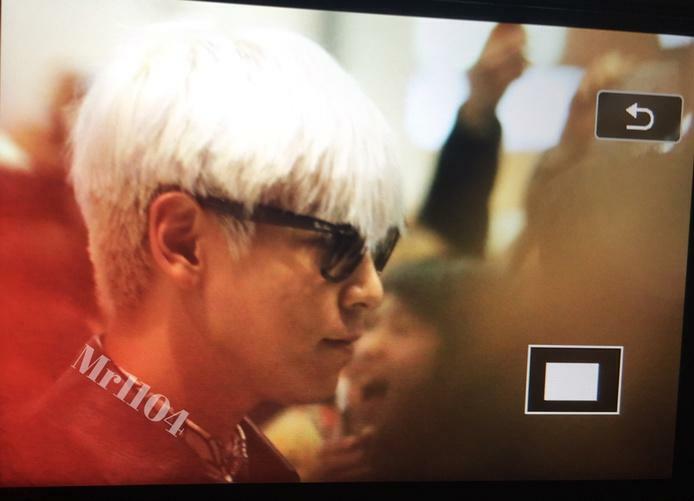 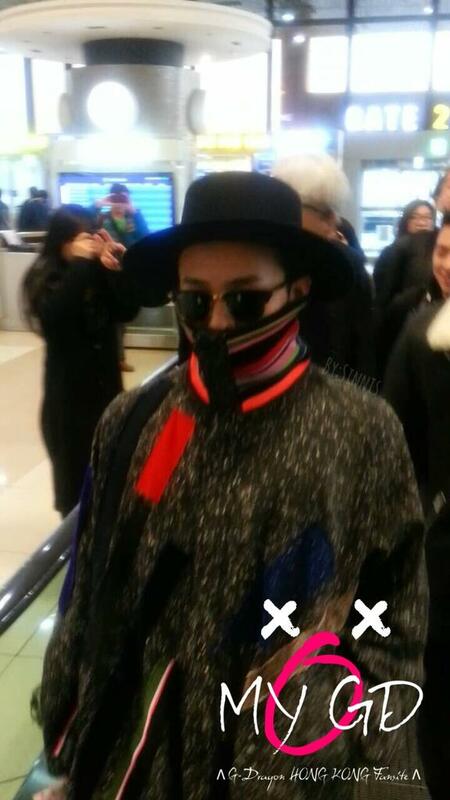 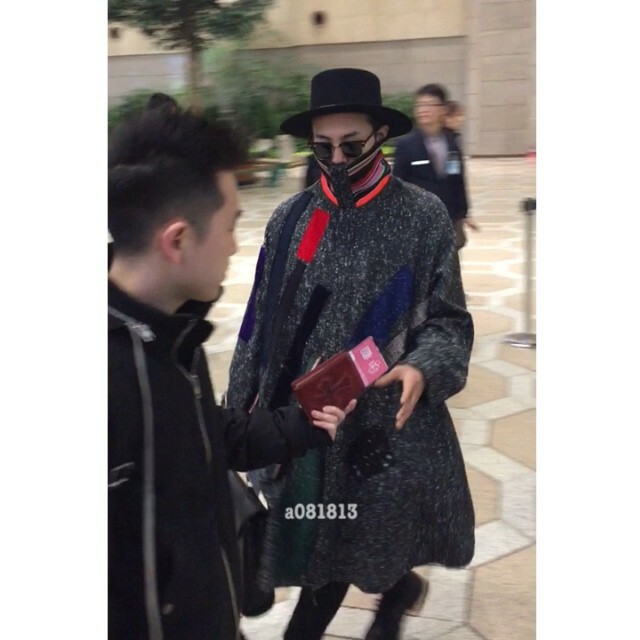 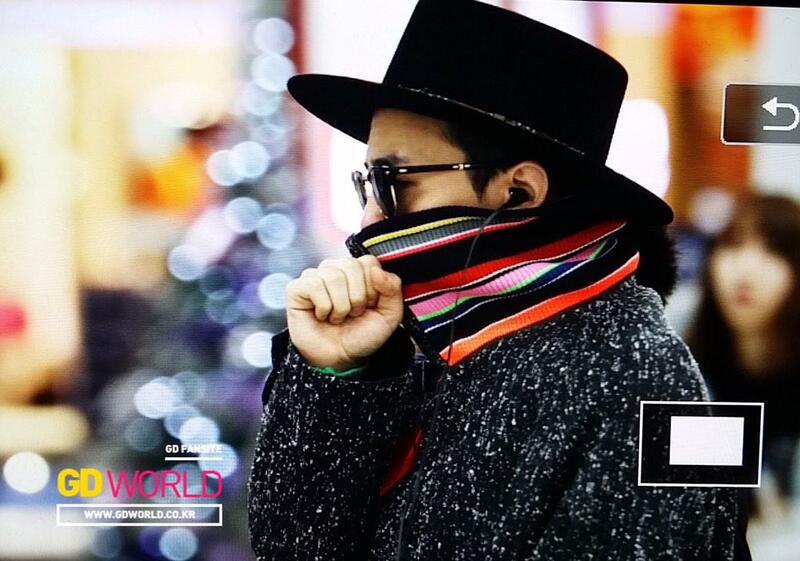 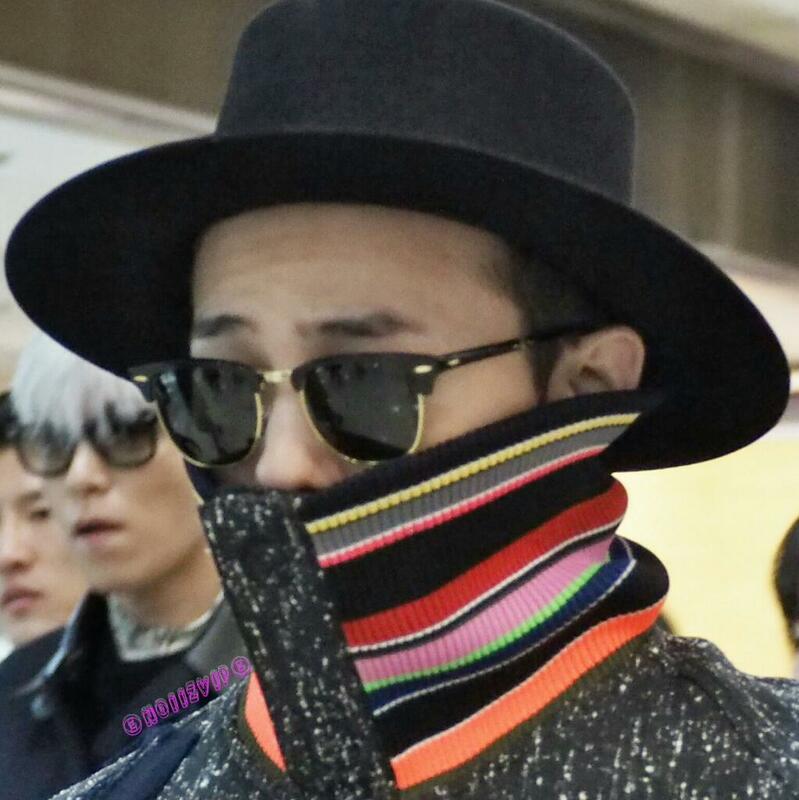 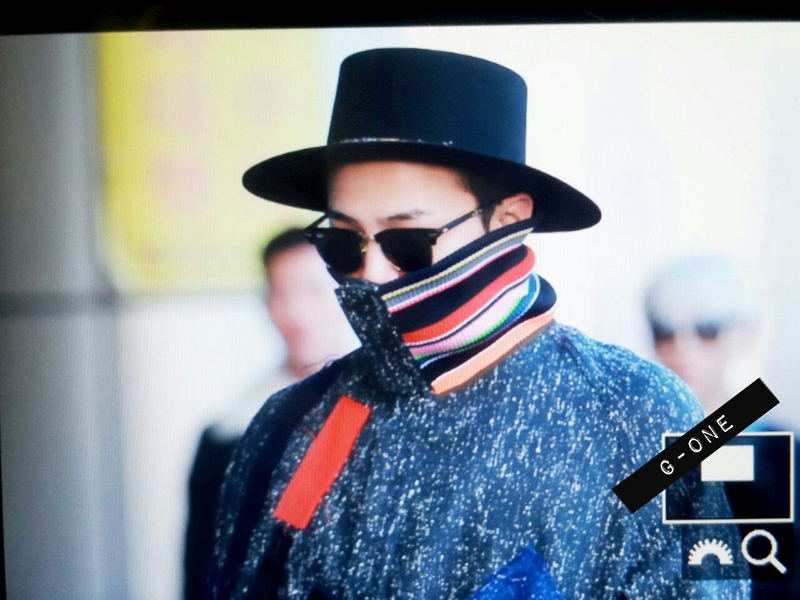 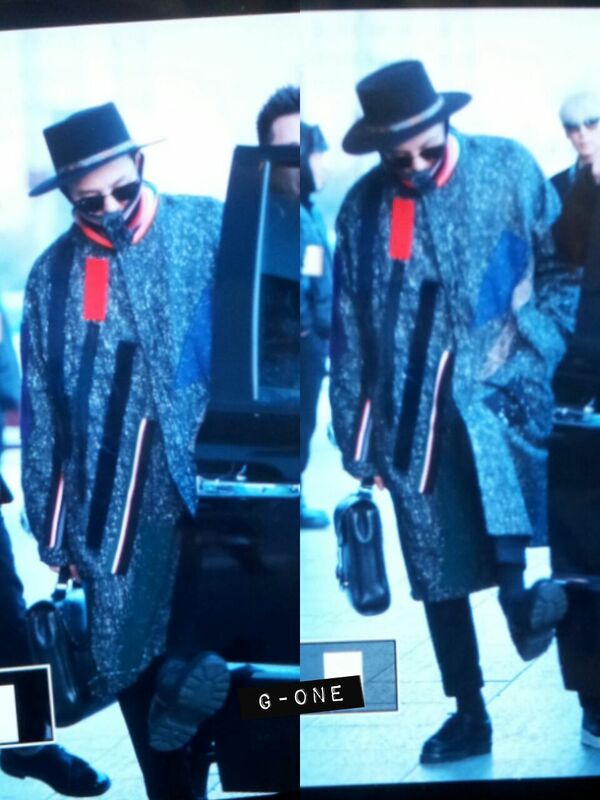 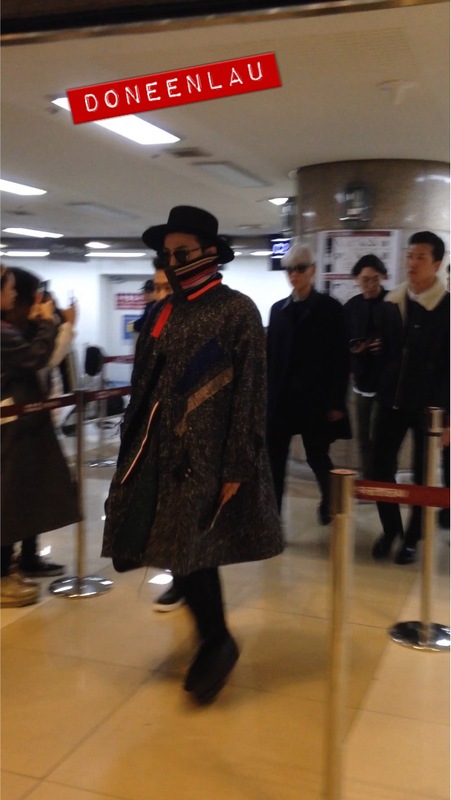 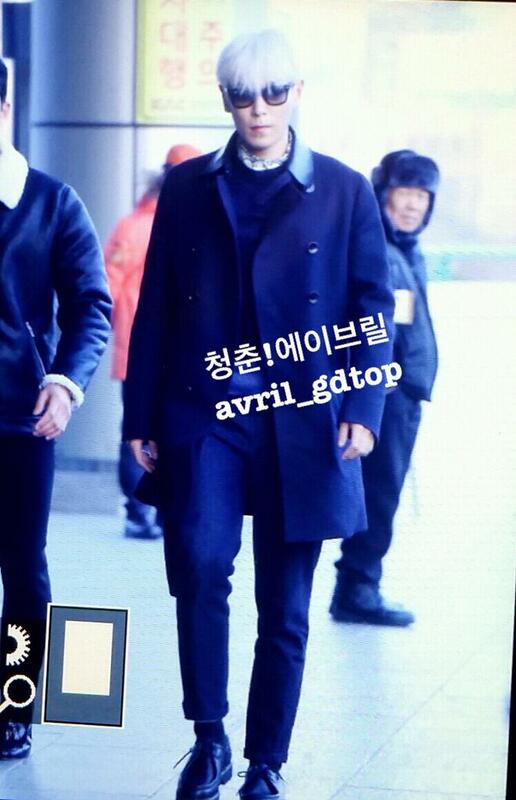 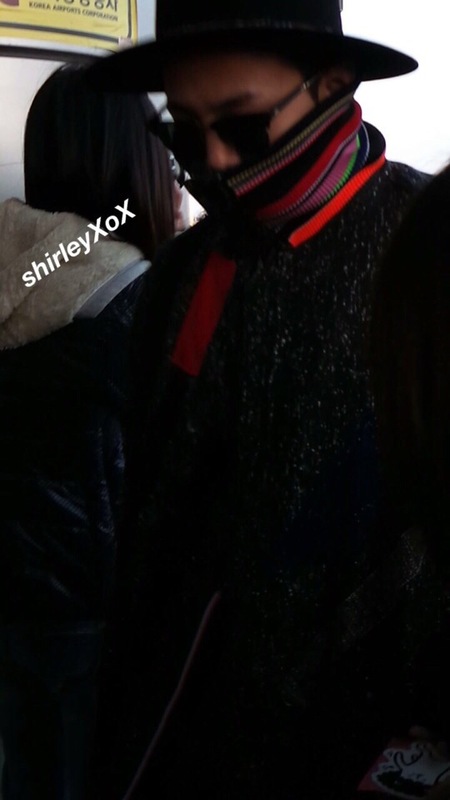 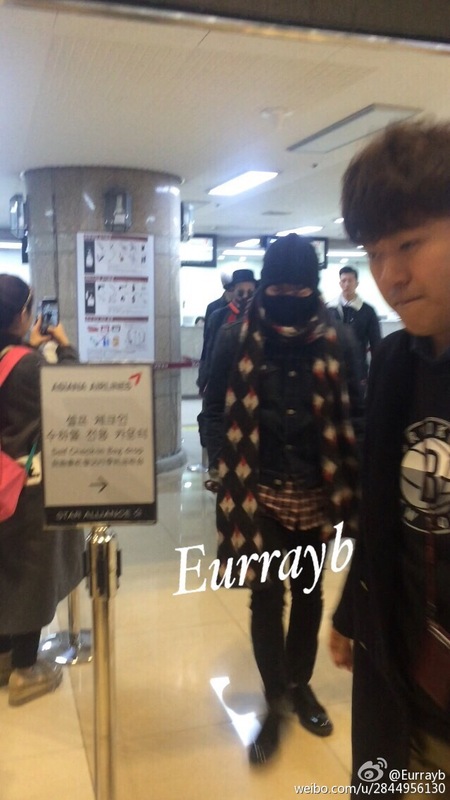 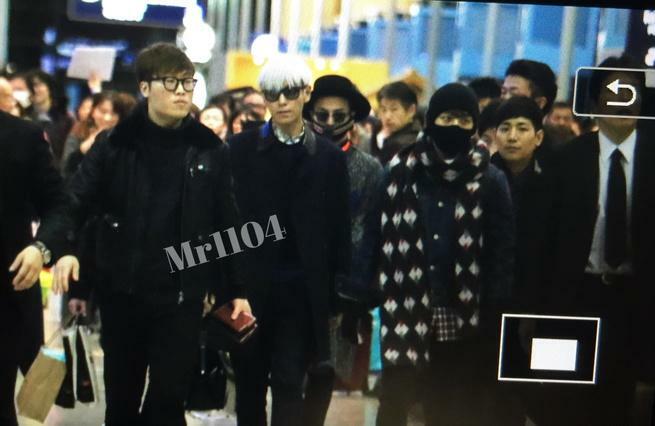 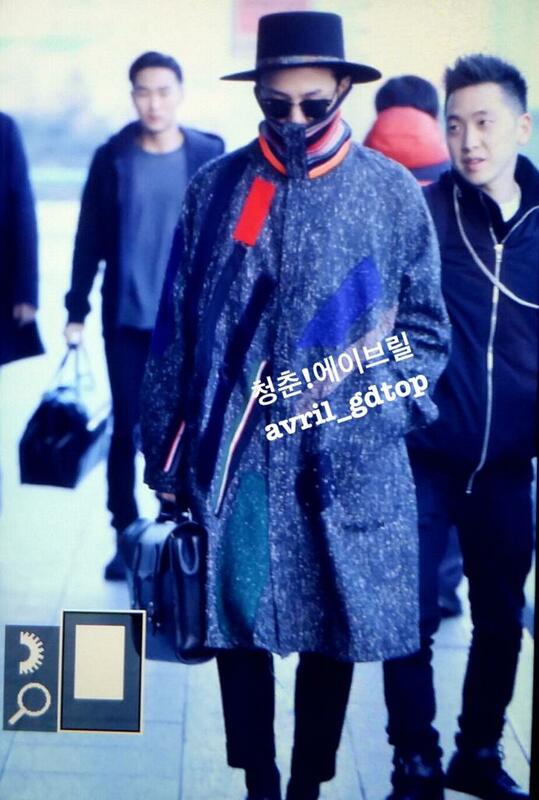 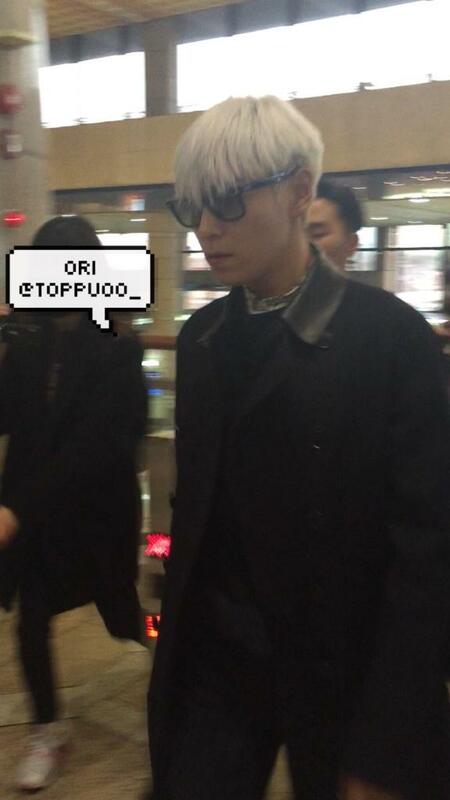 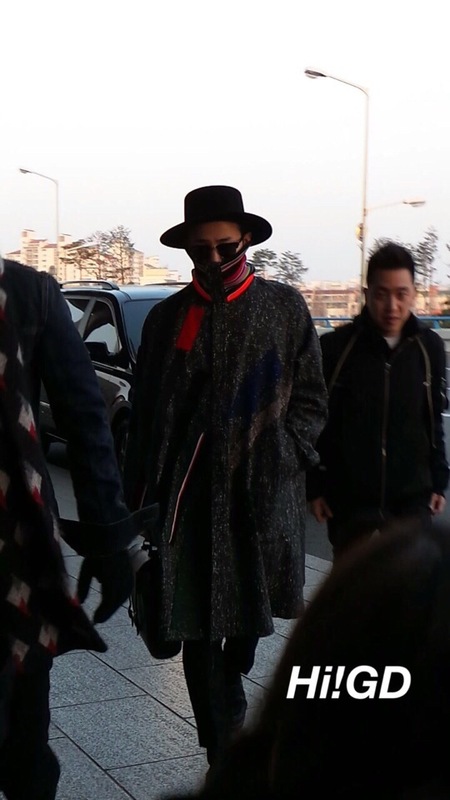 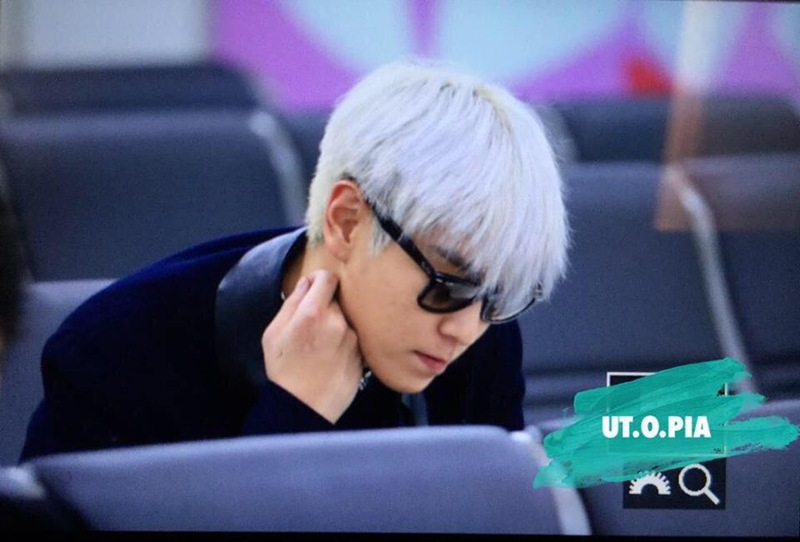 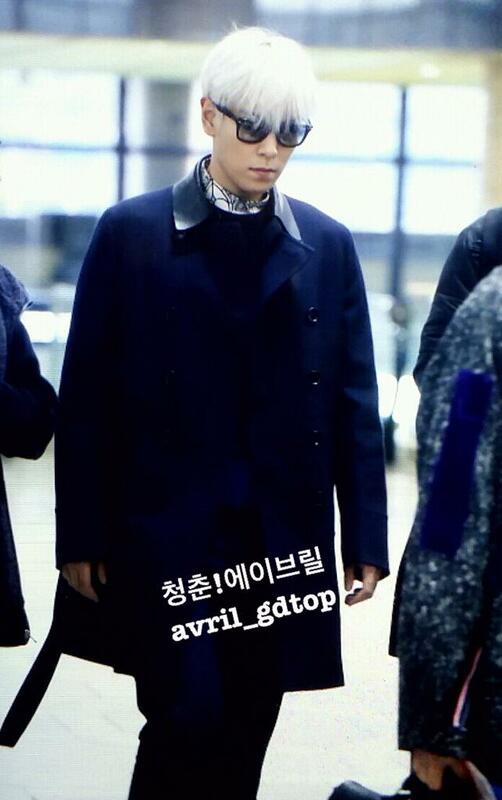 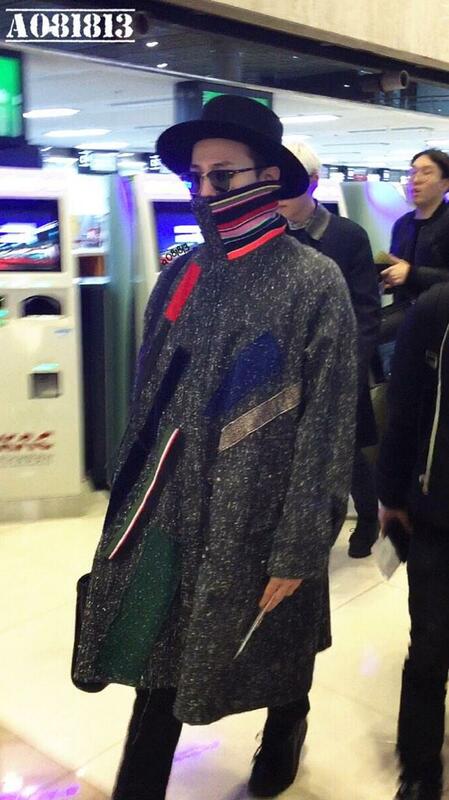 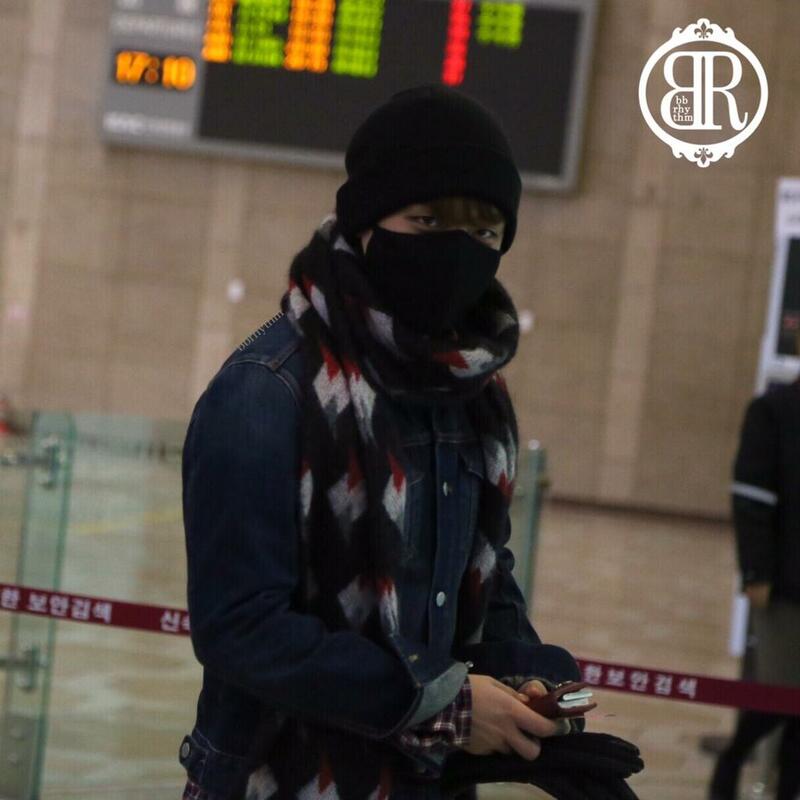 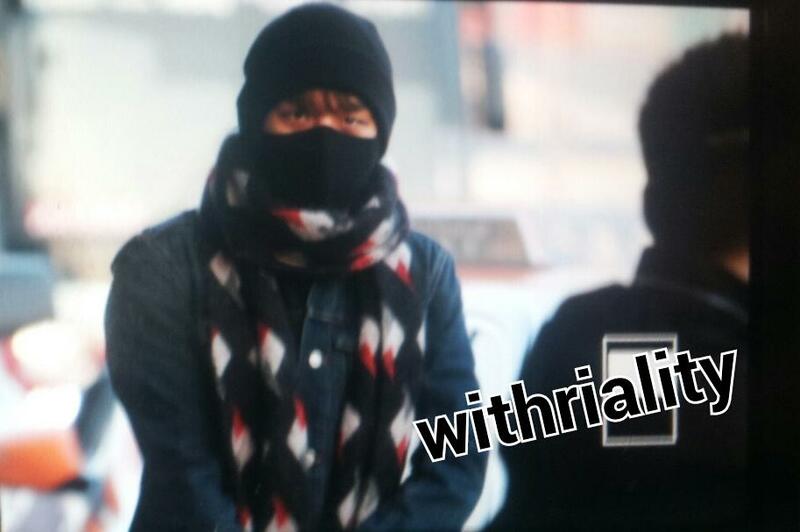 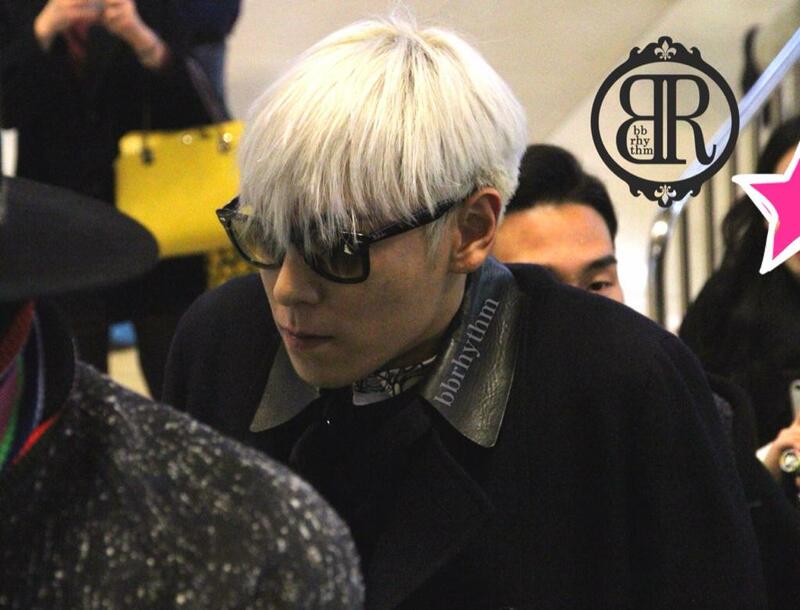 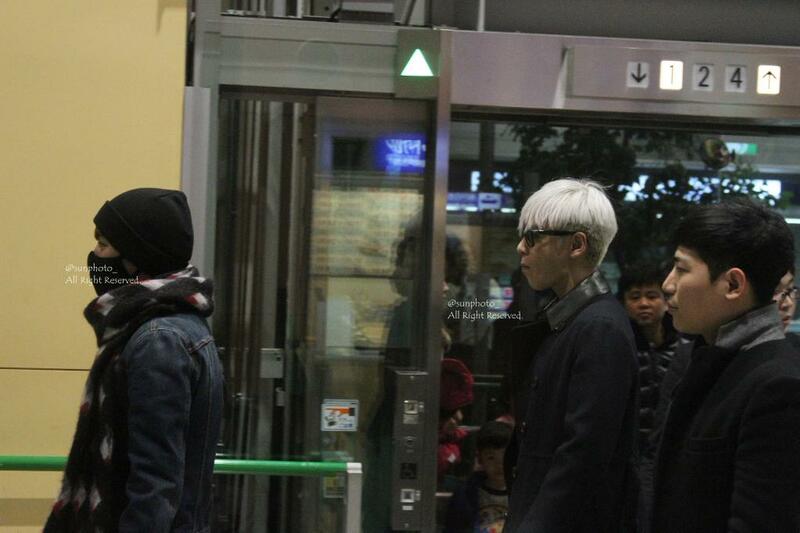 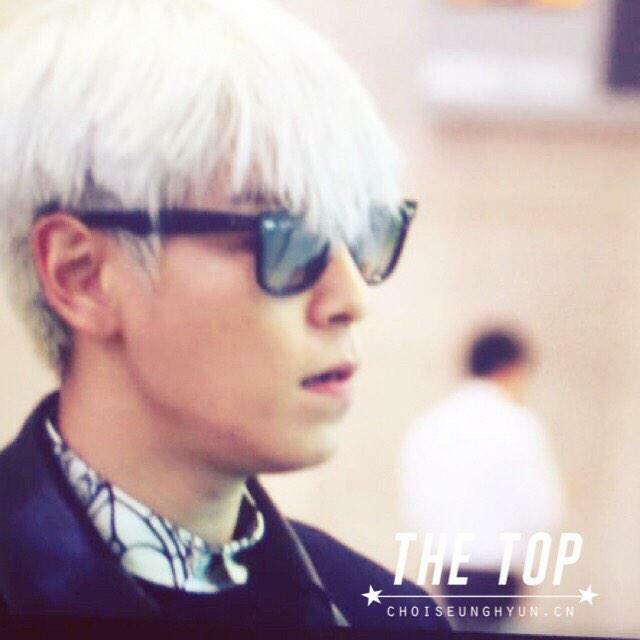 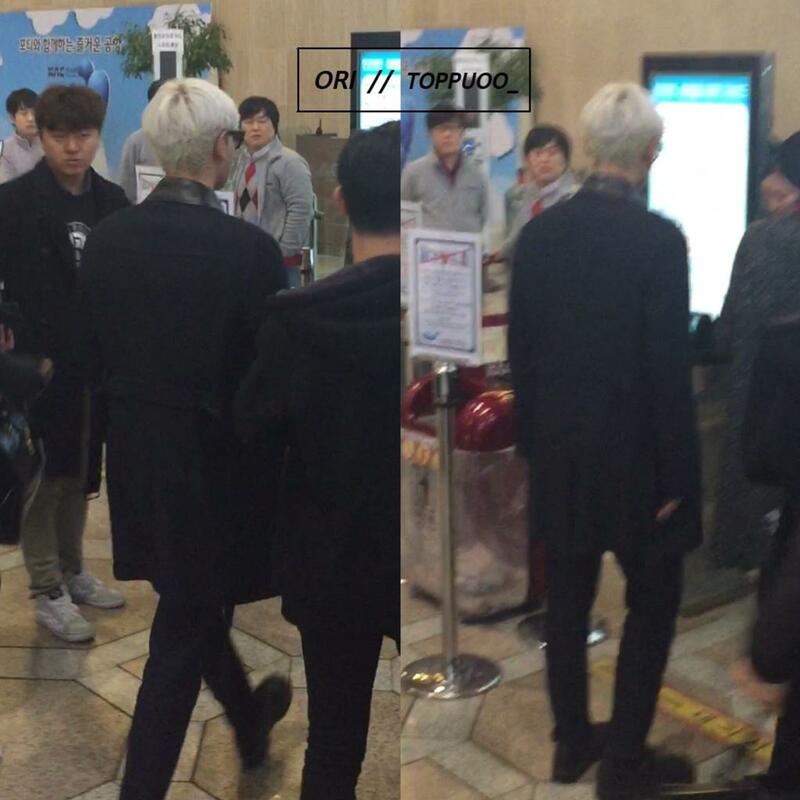 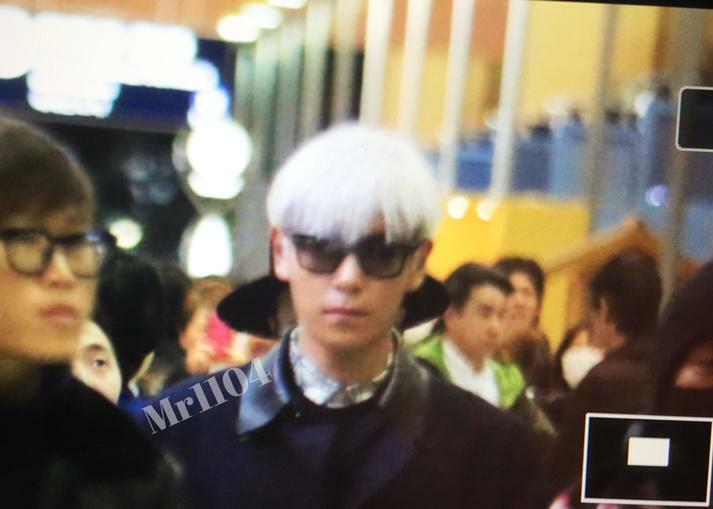 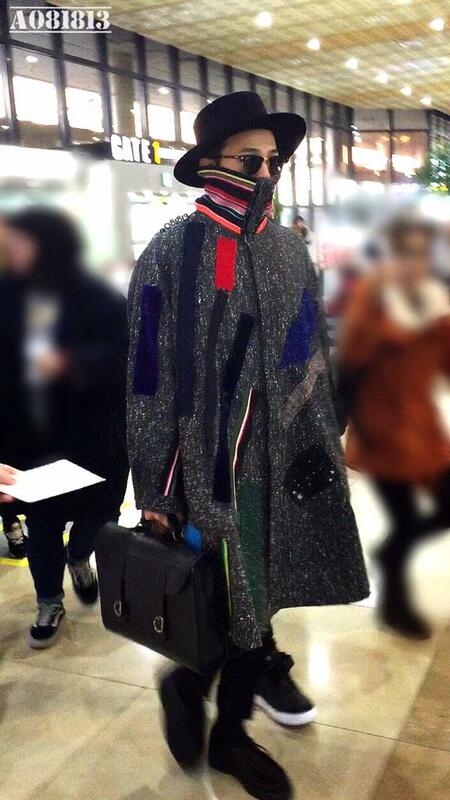 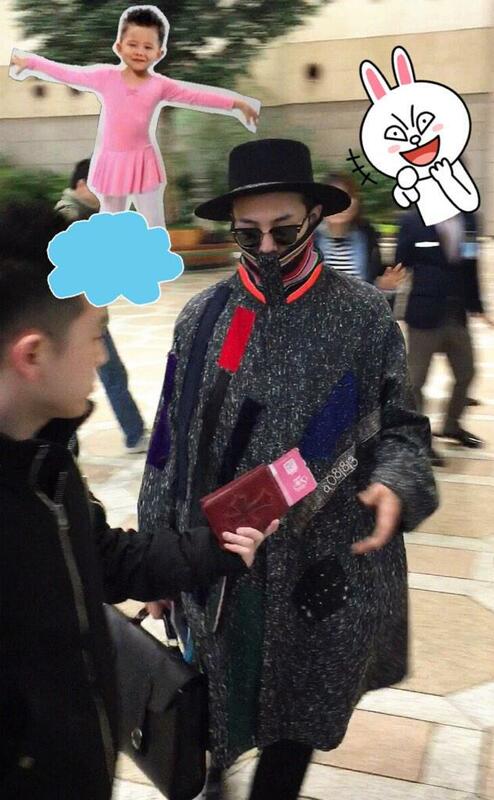 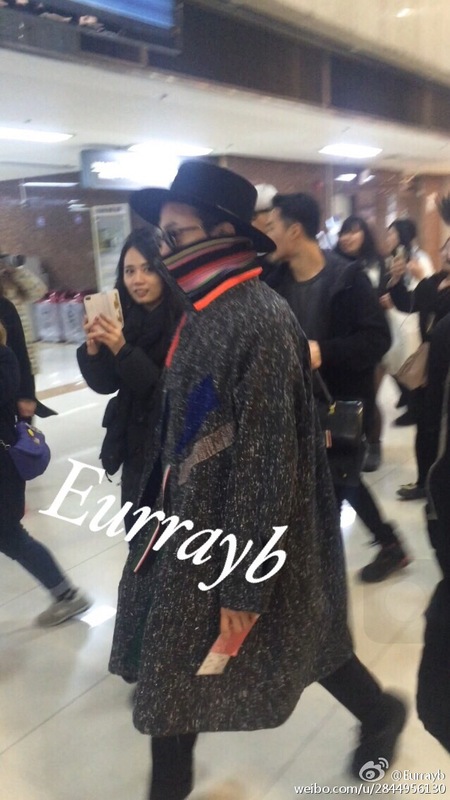 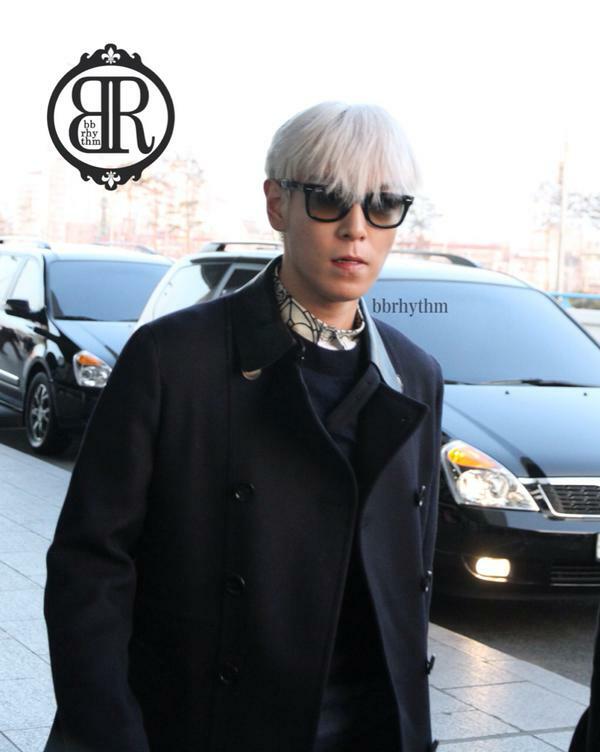 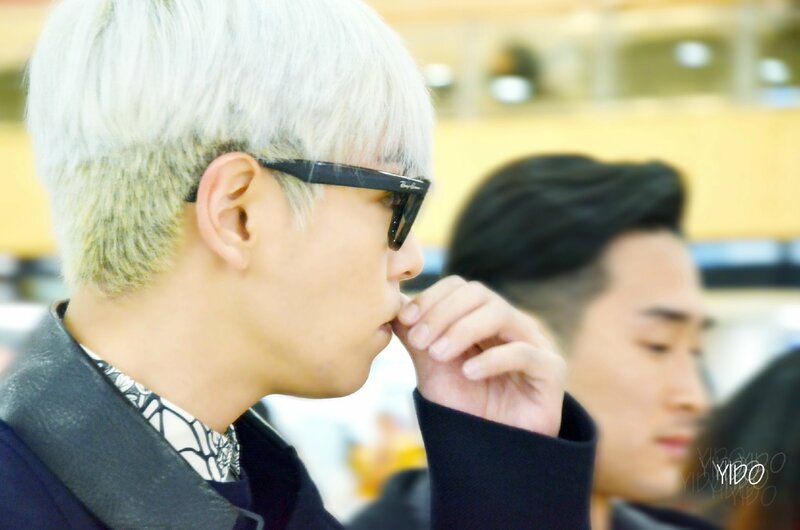 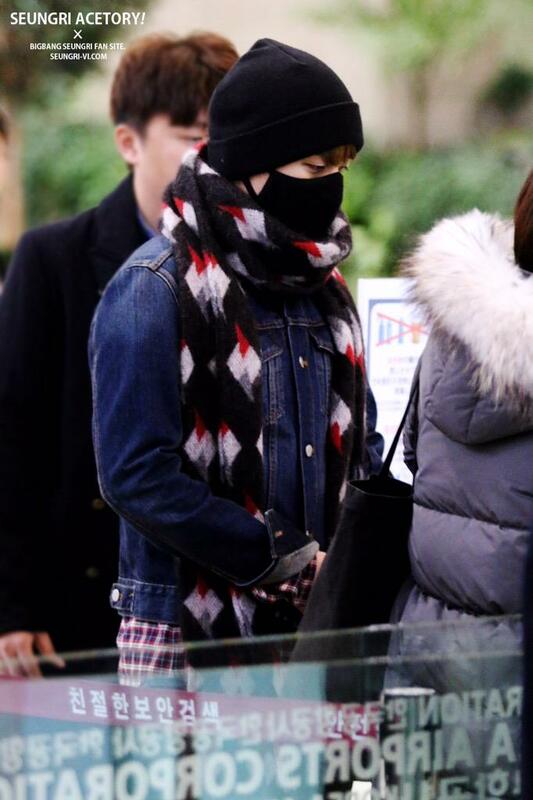 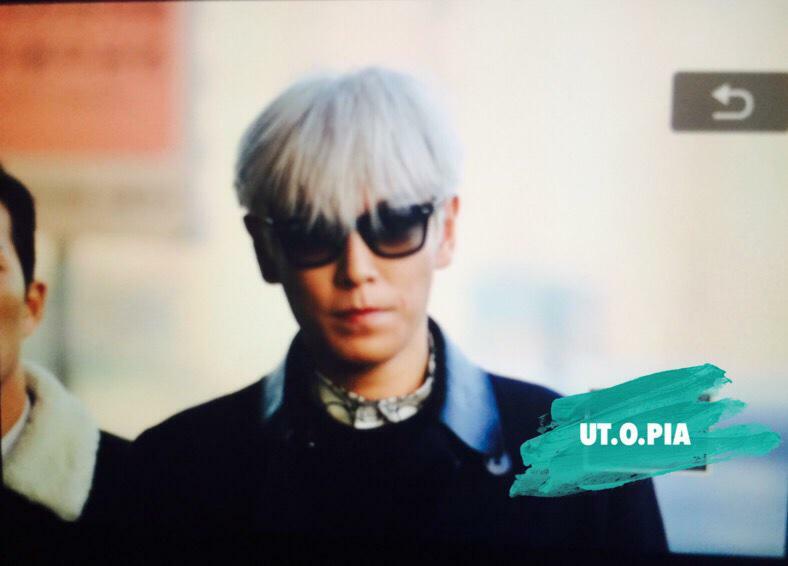 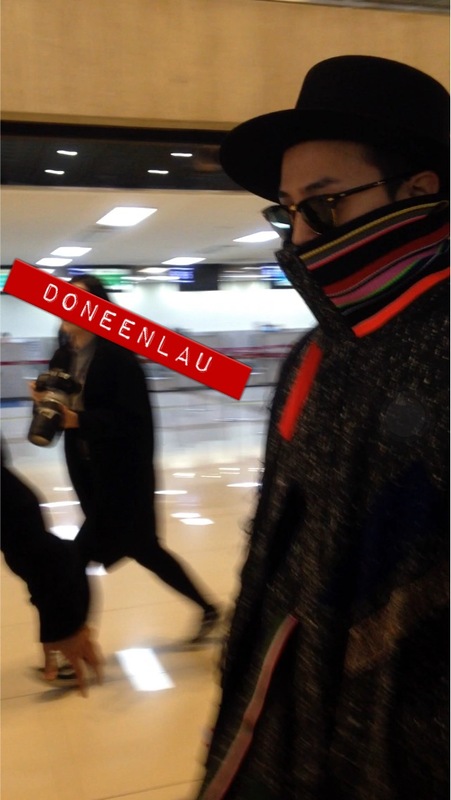 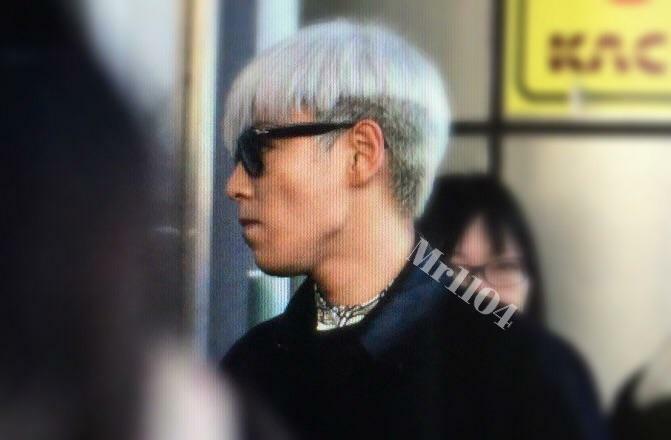 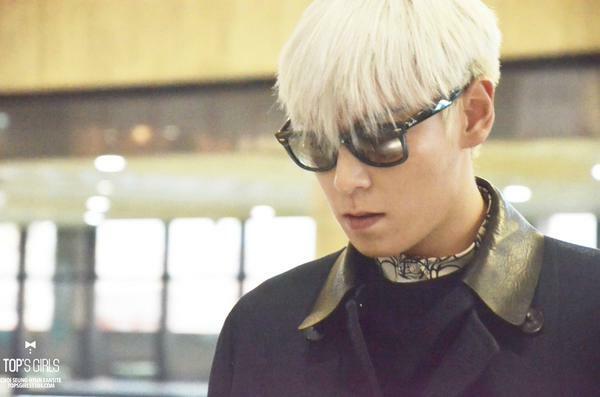 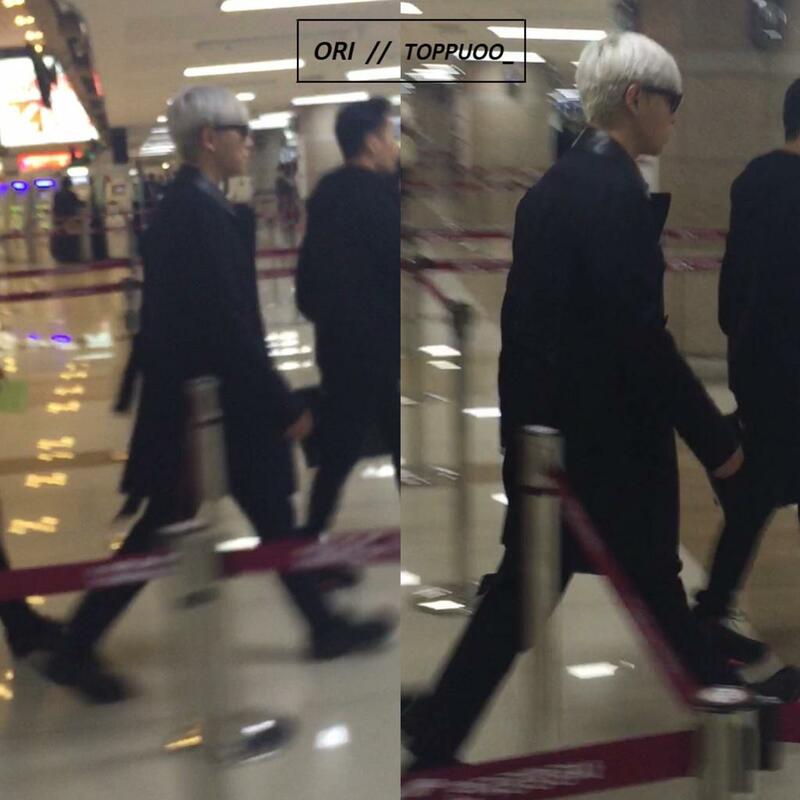 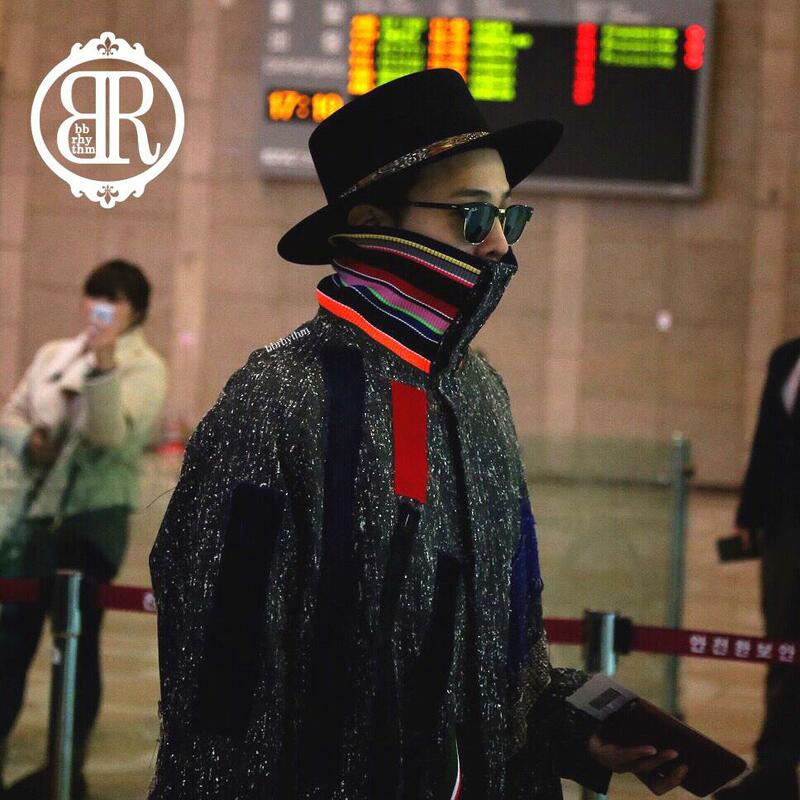 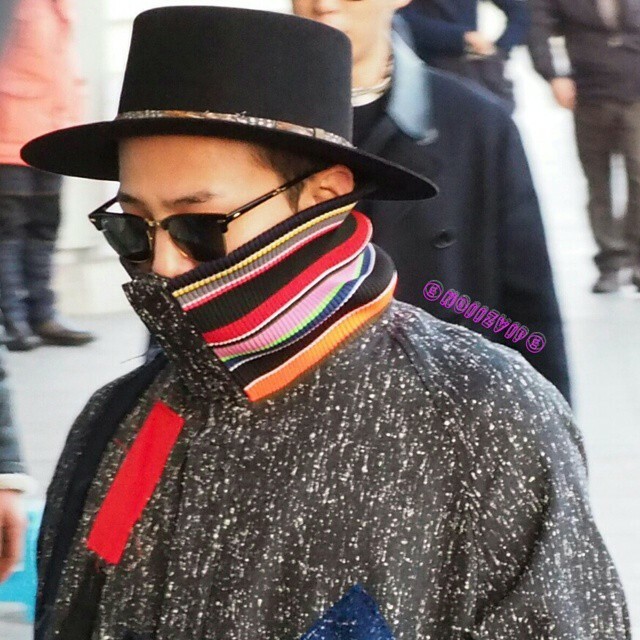 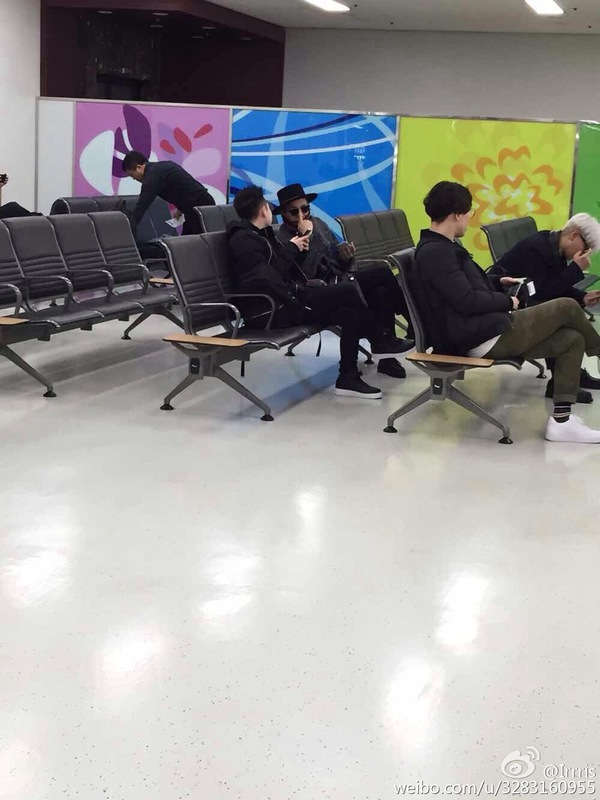 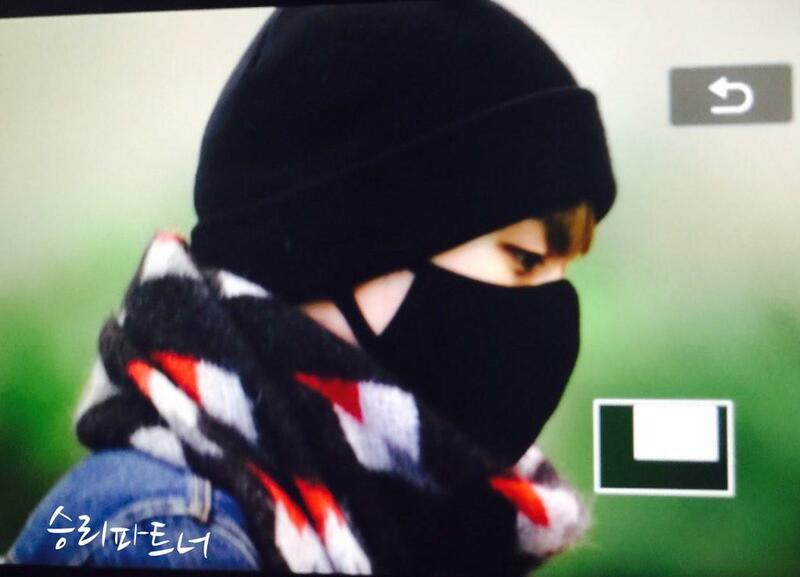 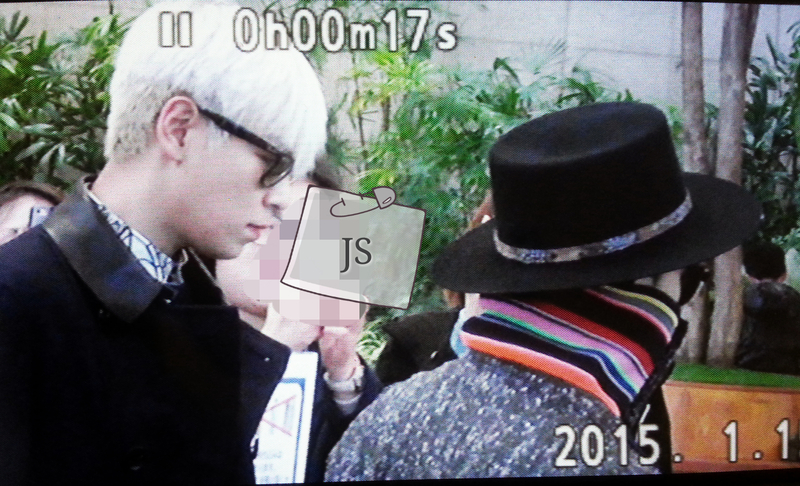 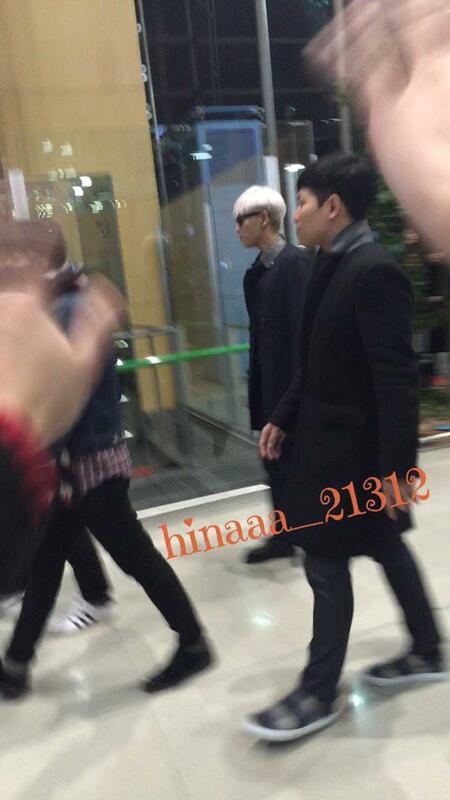 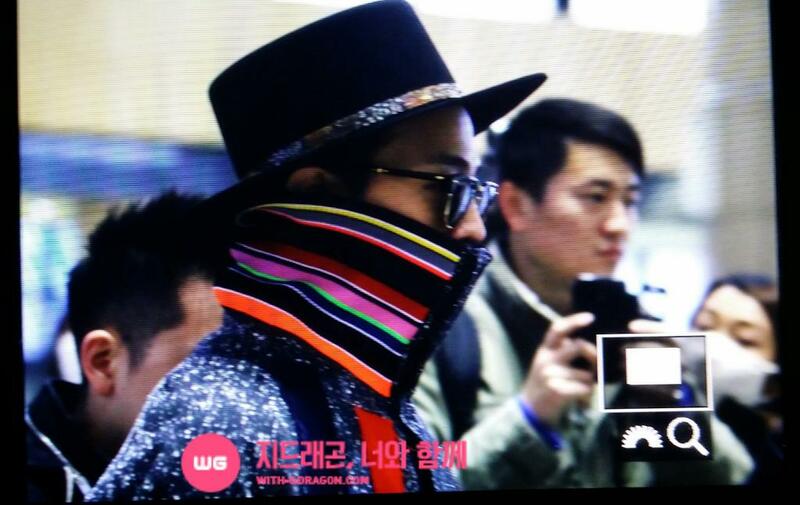 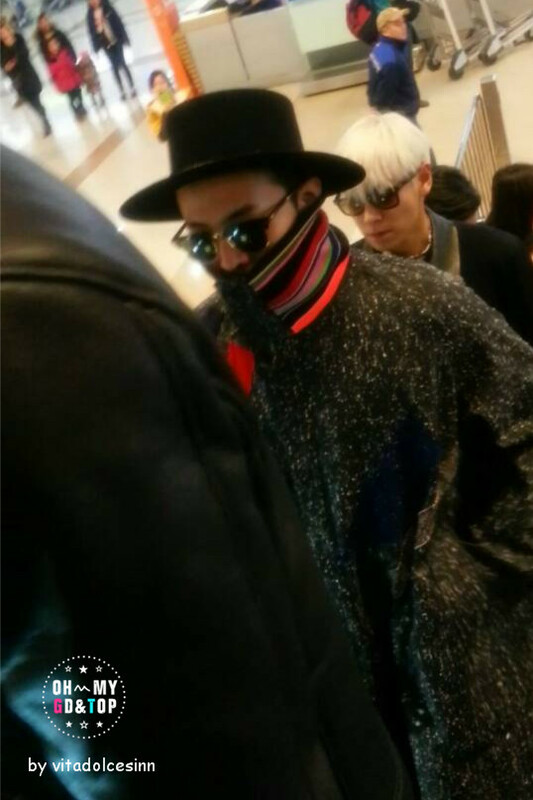 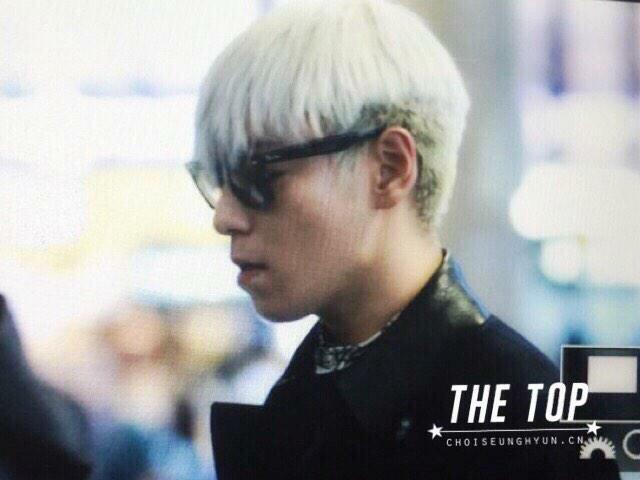 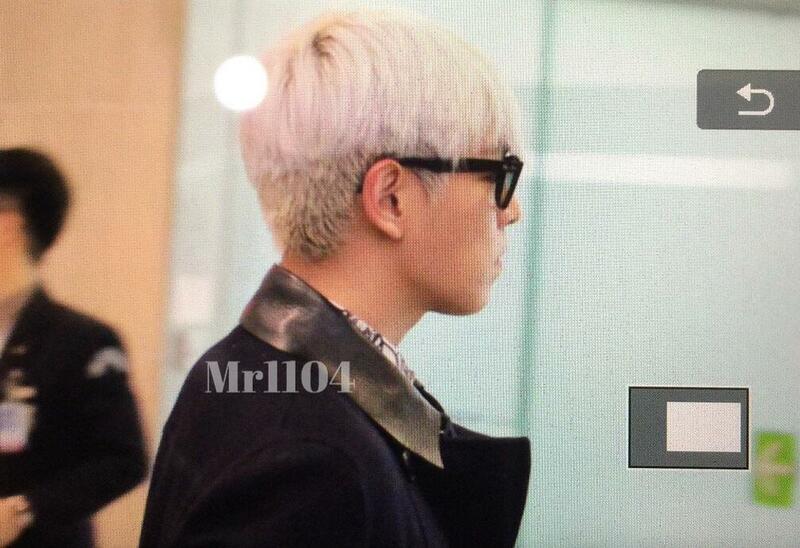 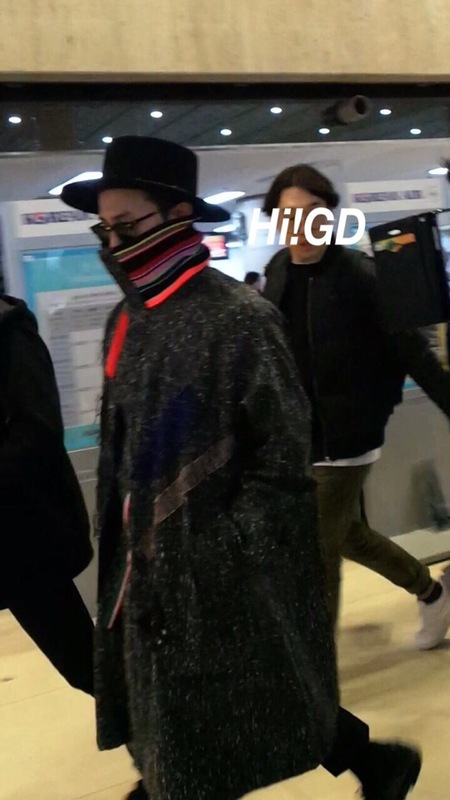 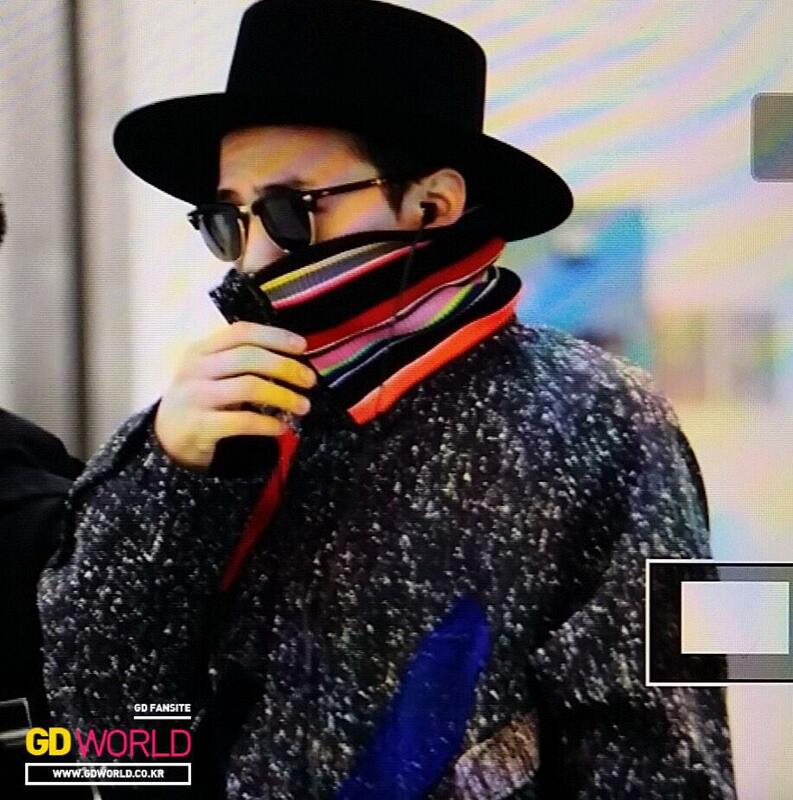 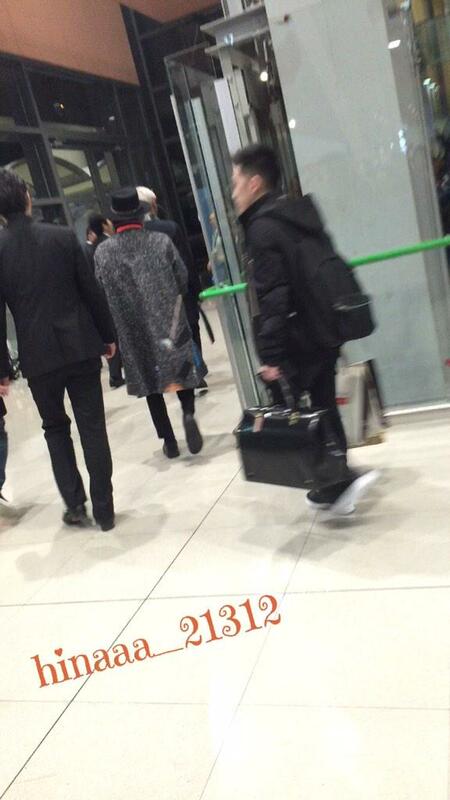 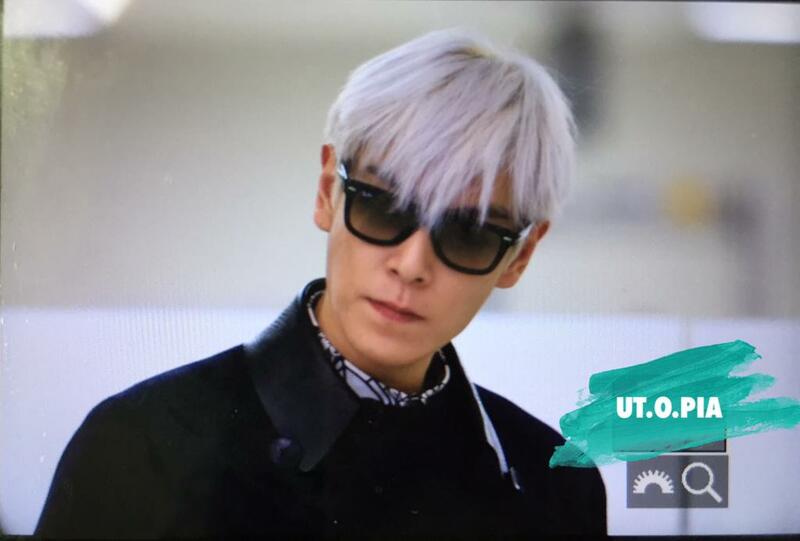 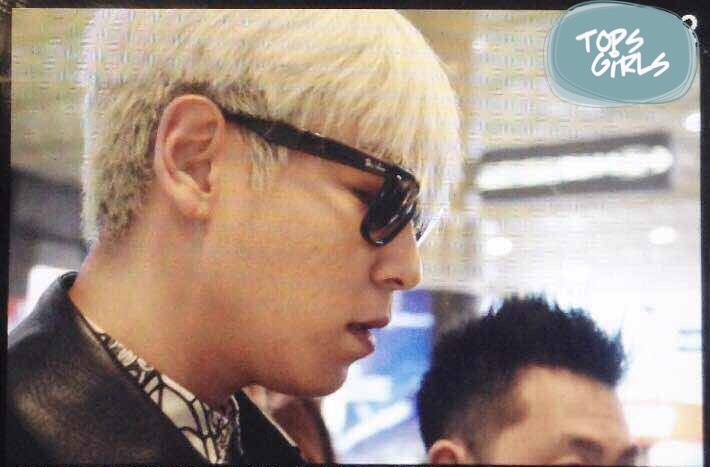 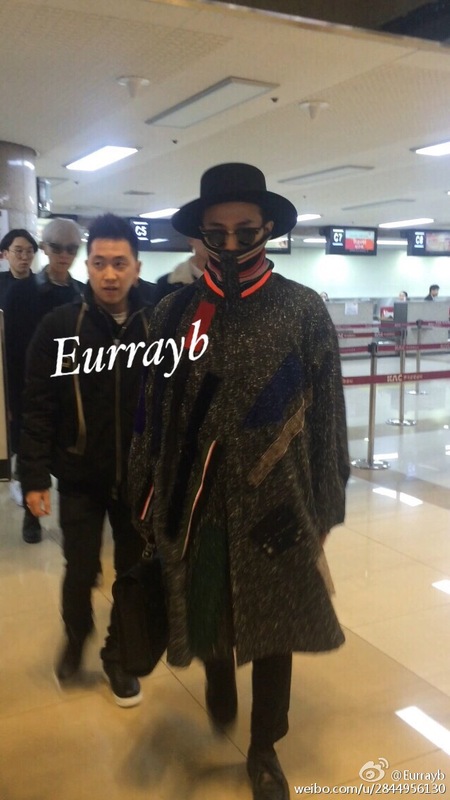 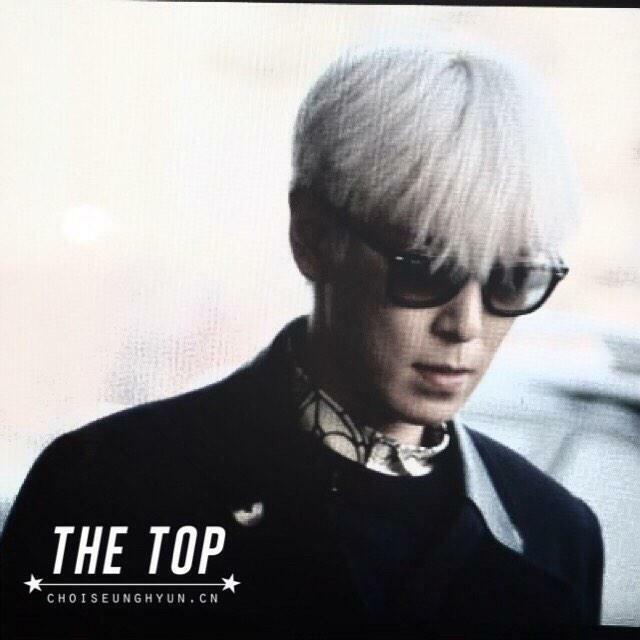 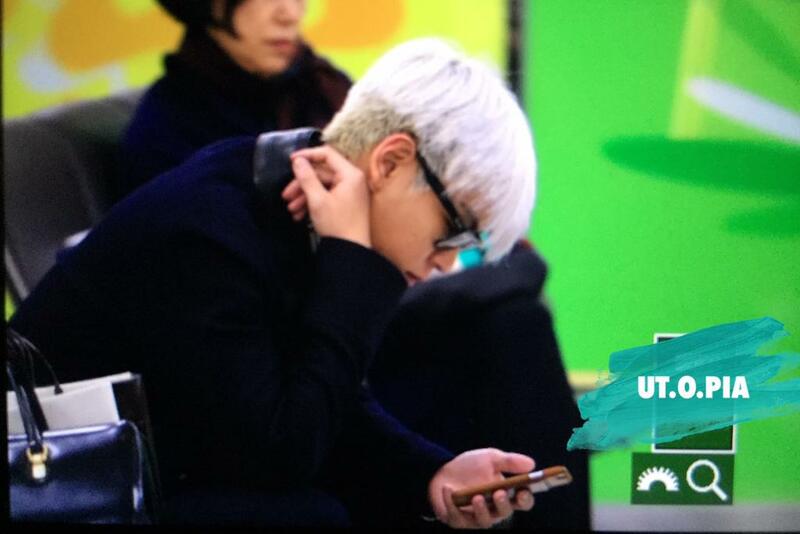 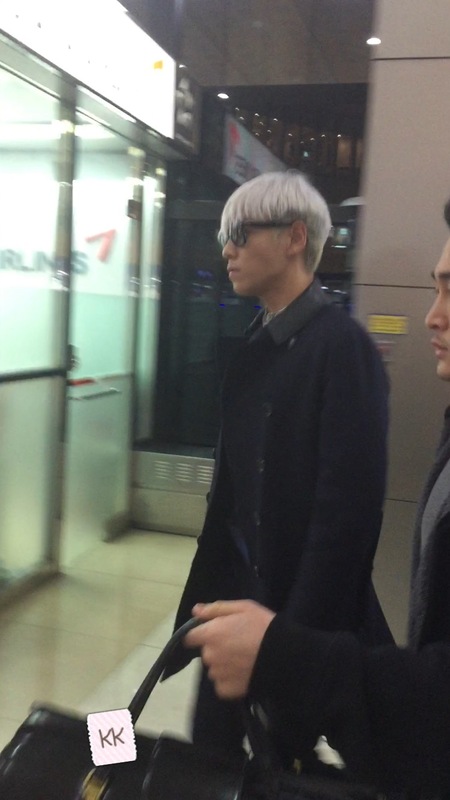 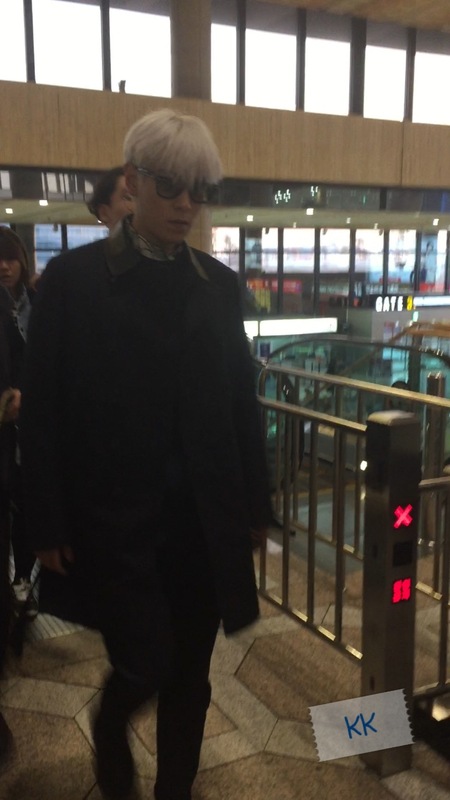 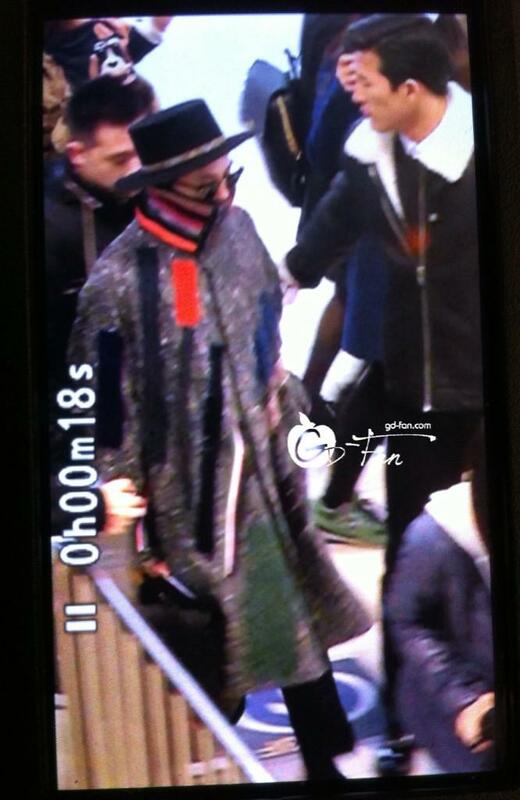 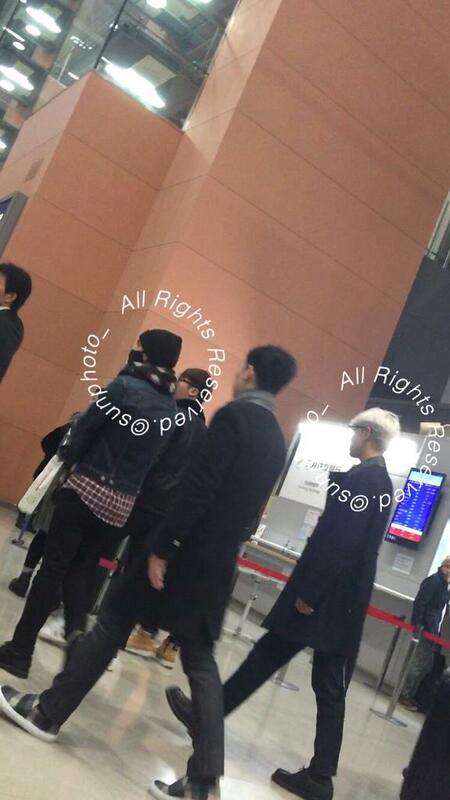 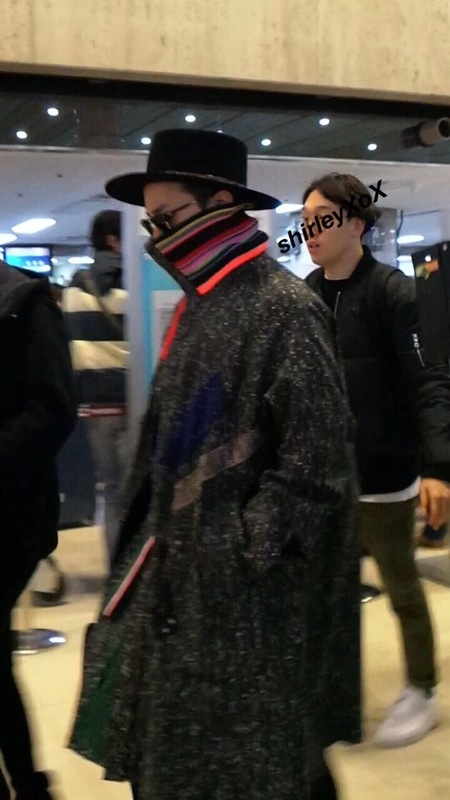 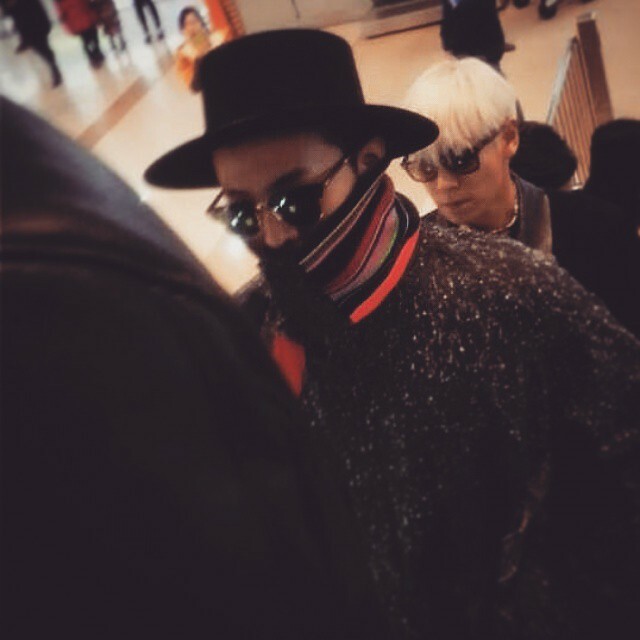 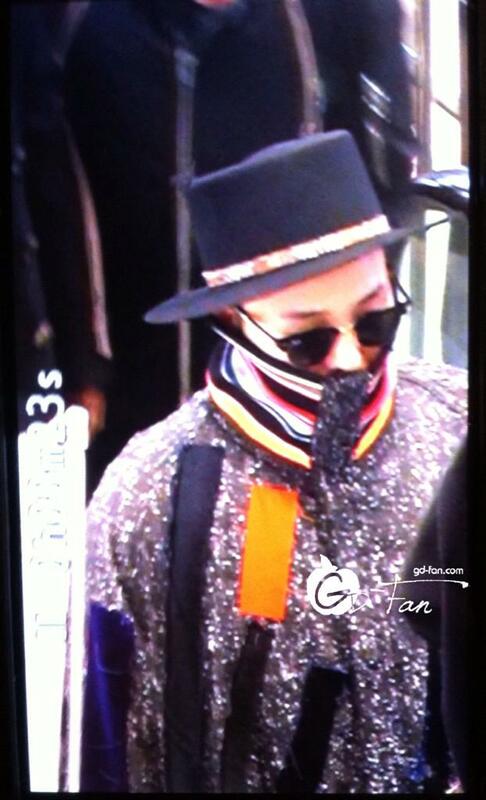 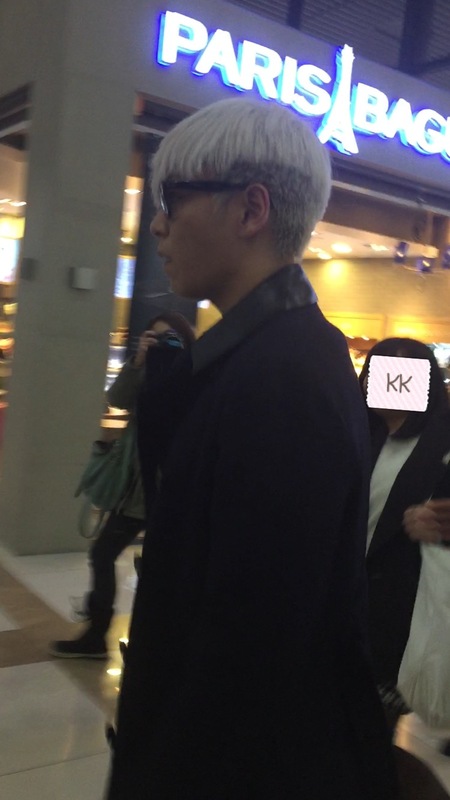 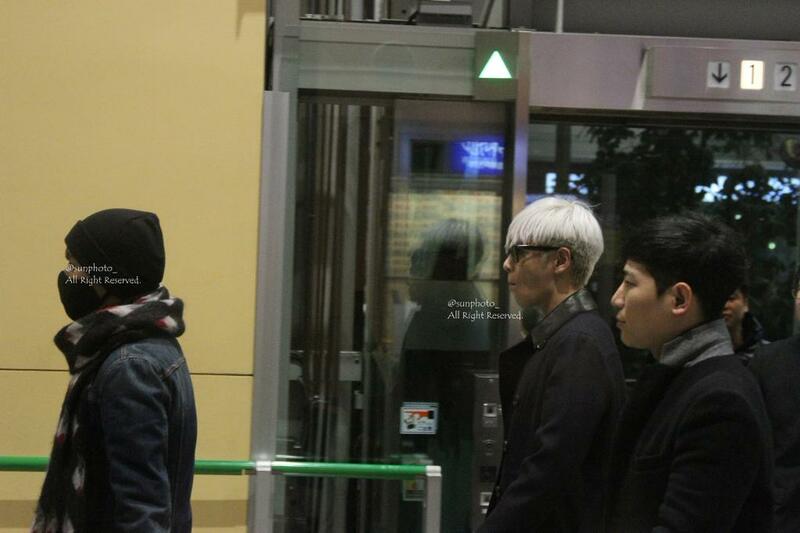 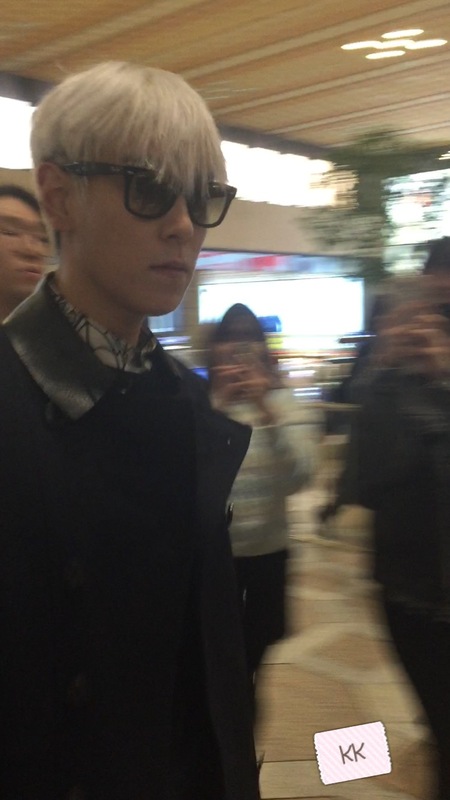 Taeyang returned to Gimpo Airport, Seoul from Beijing while TOP, Seungri and G-Dragon flew out to Osaka. 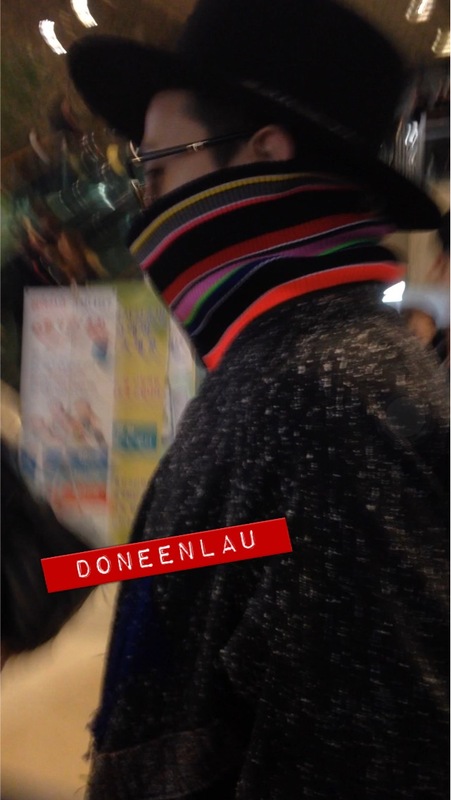 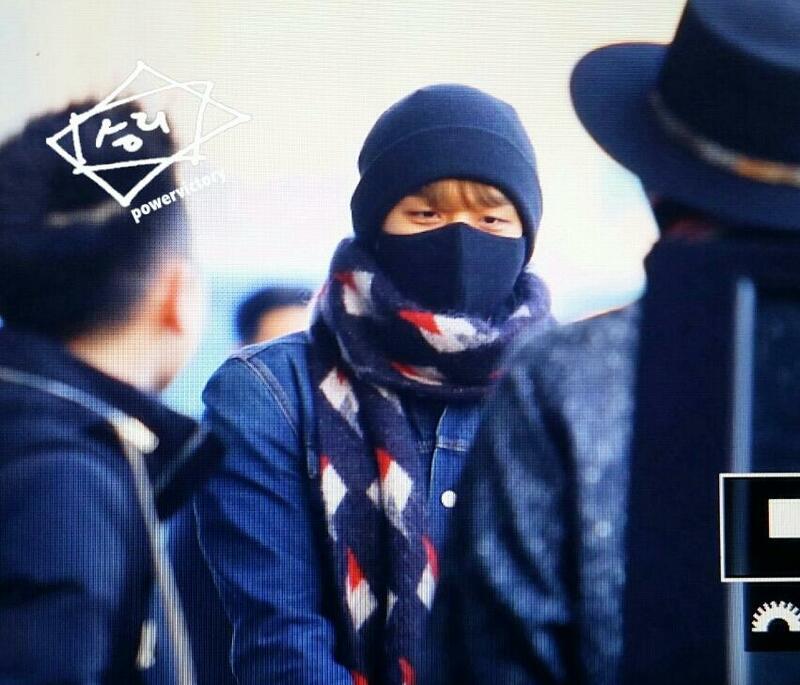 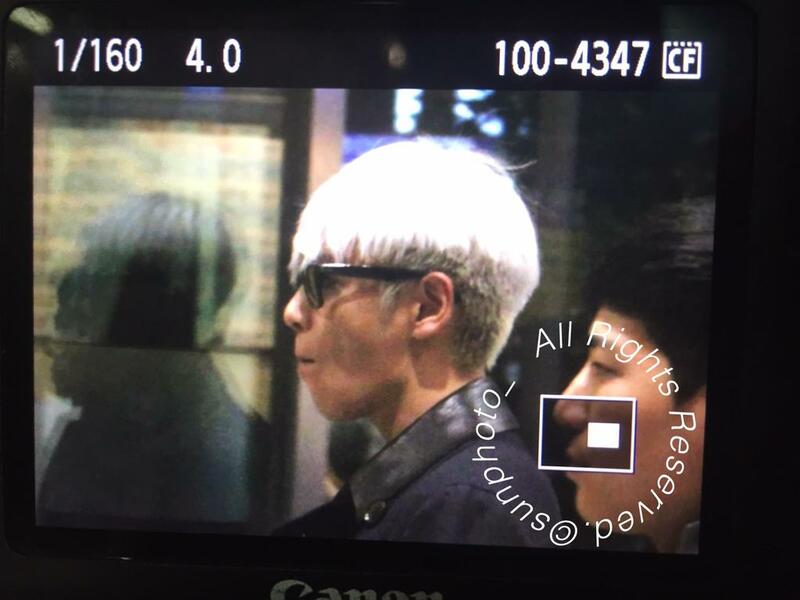 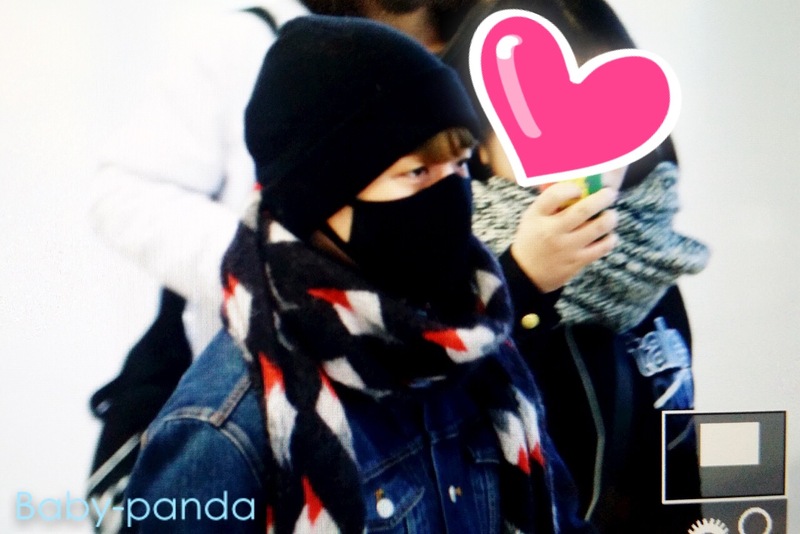 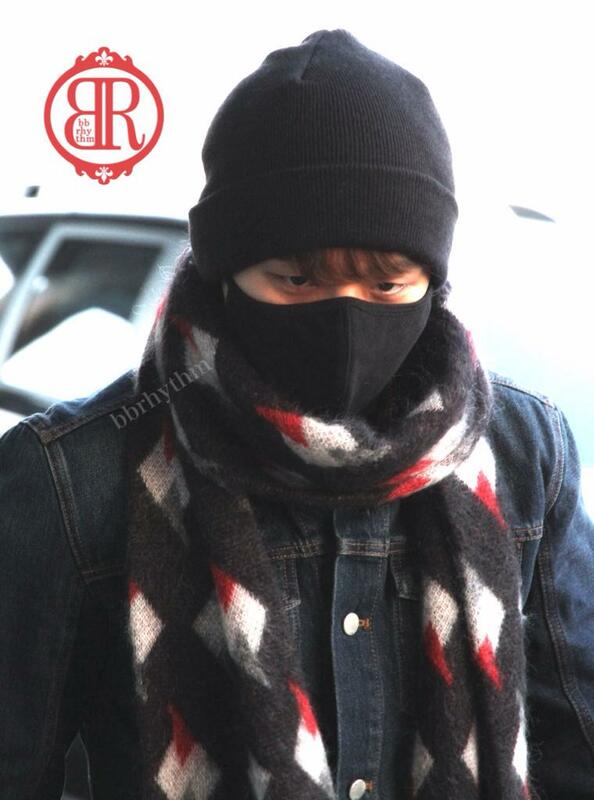 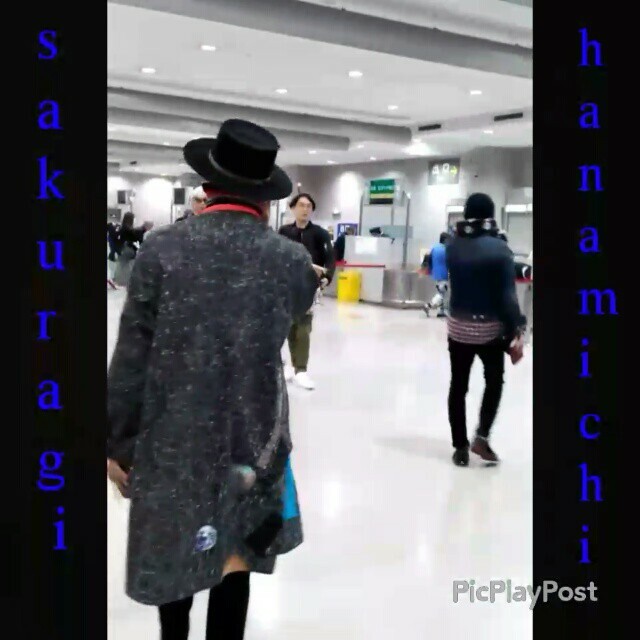 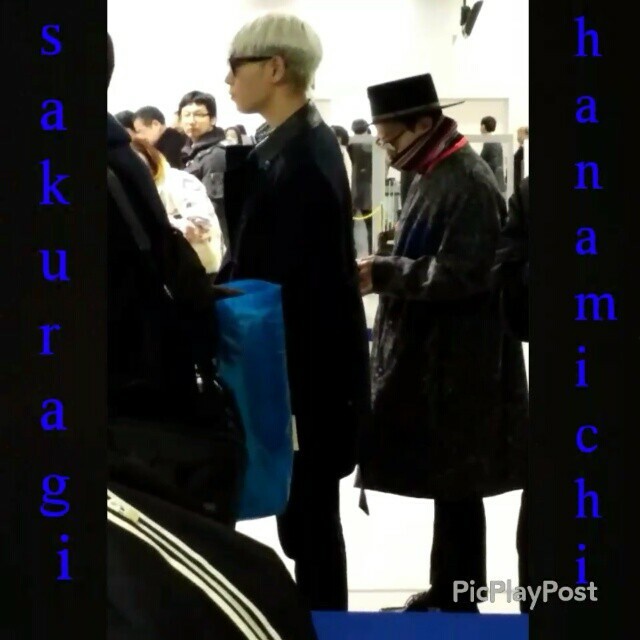 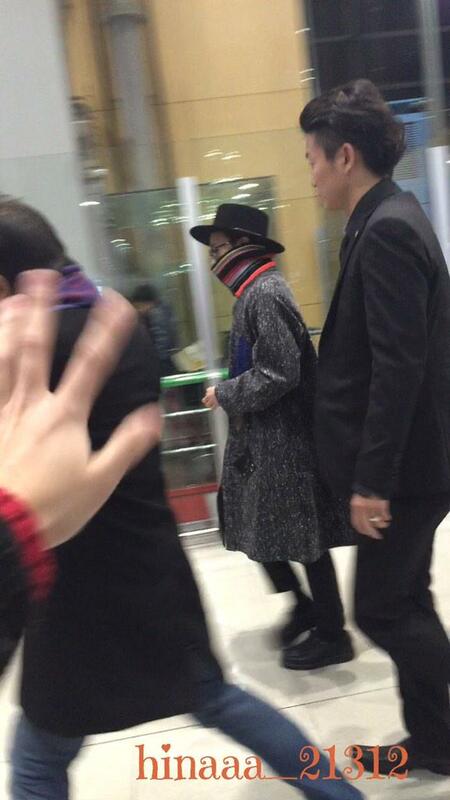 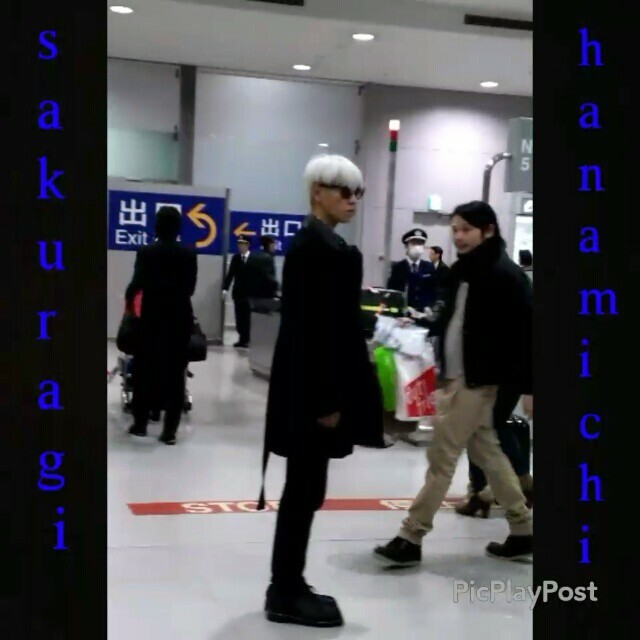 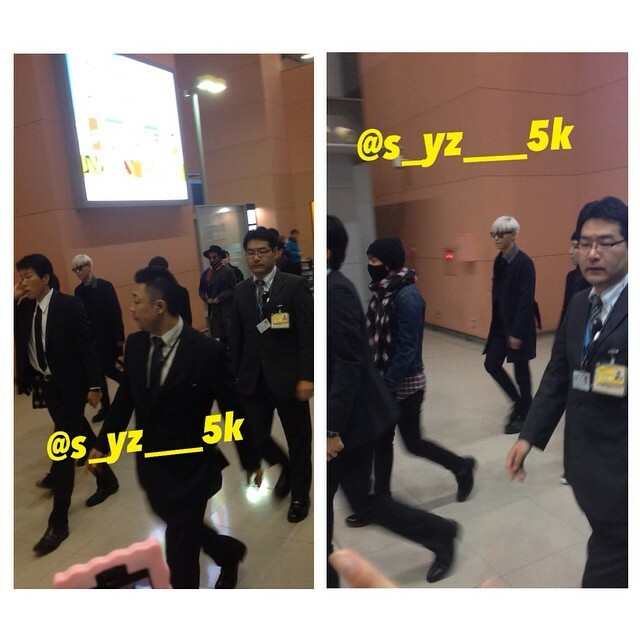 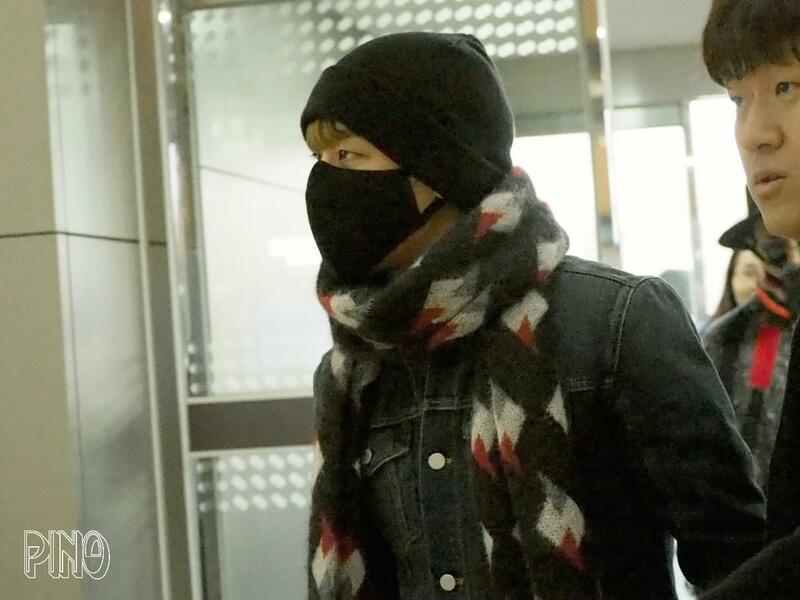 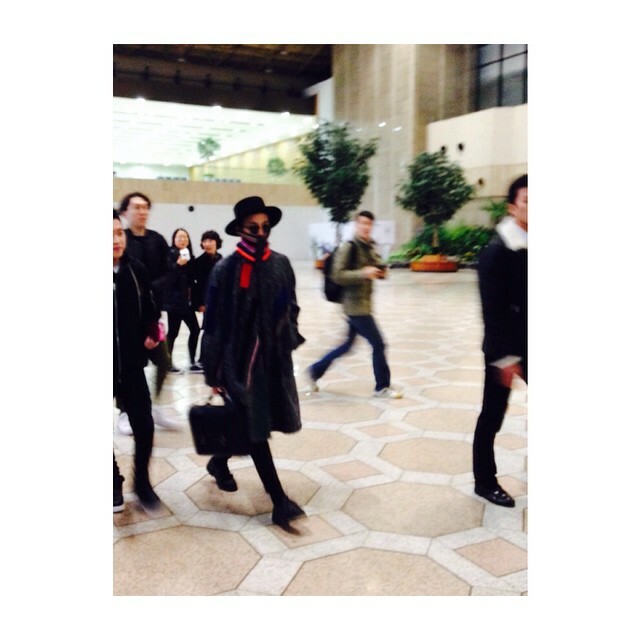 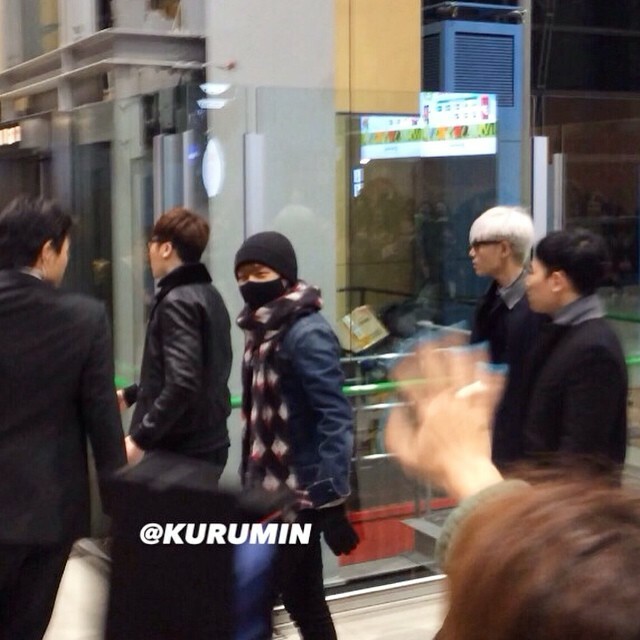 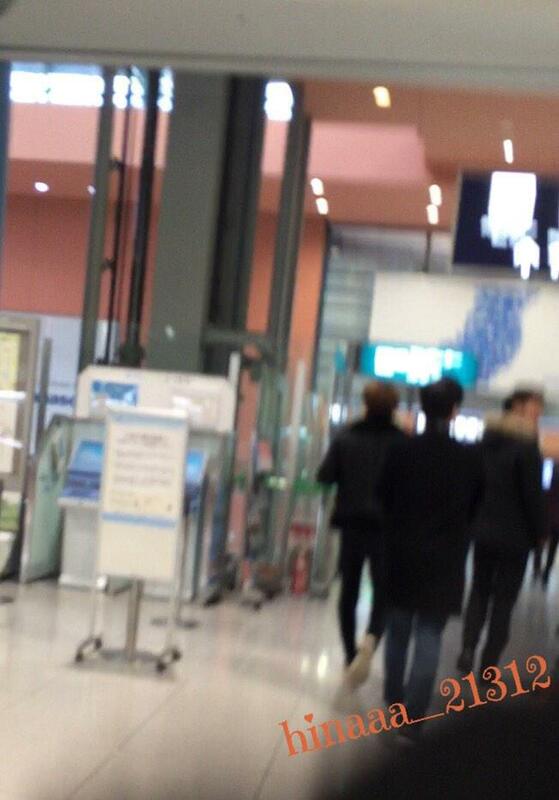 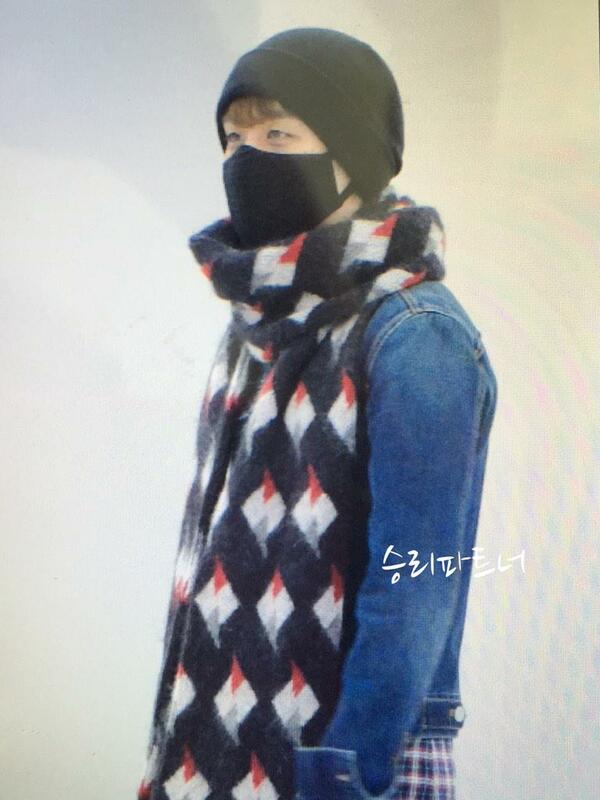 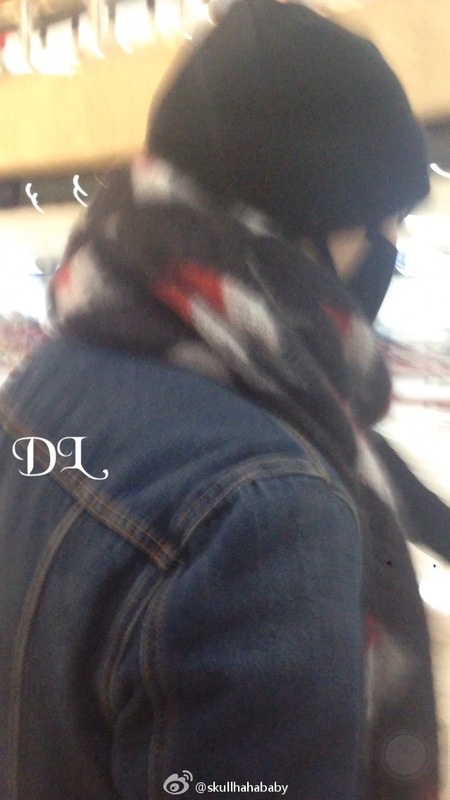 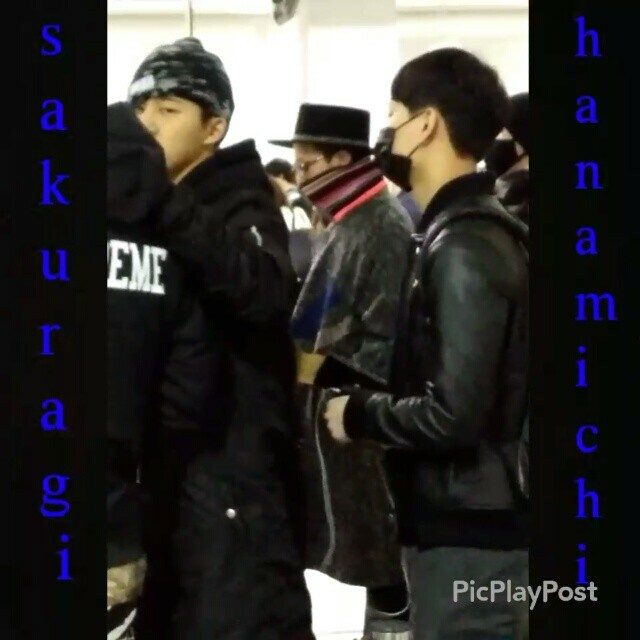 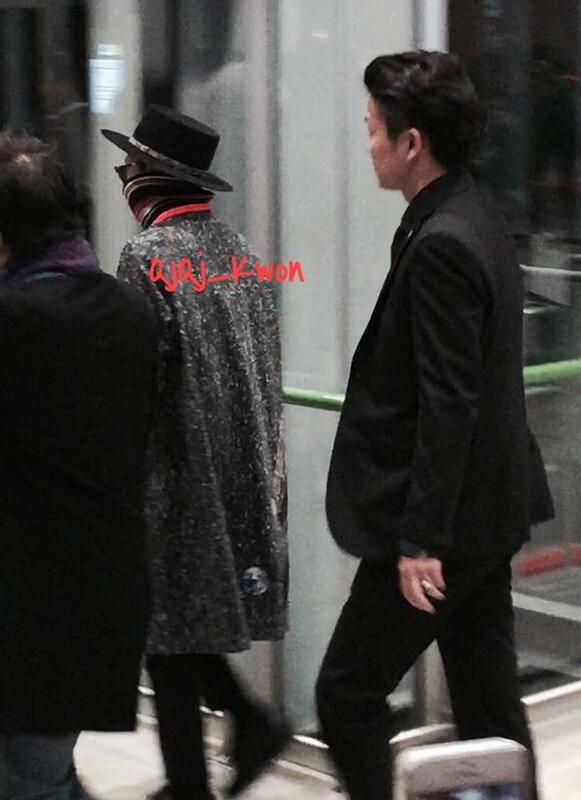 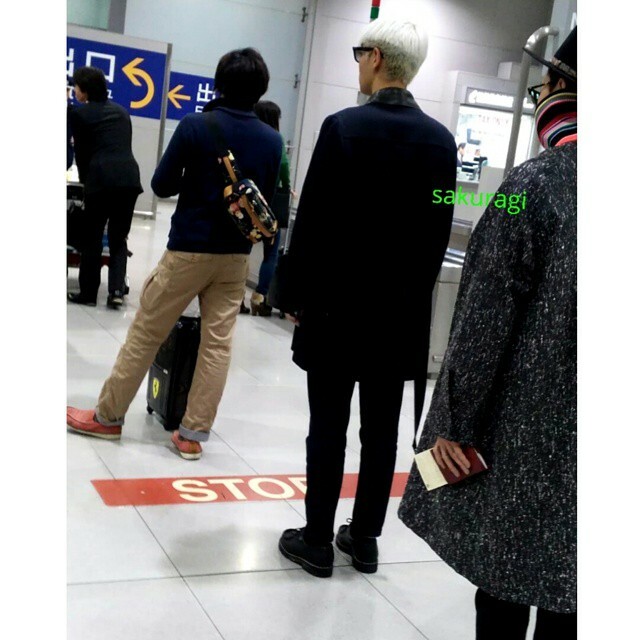 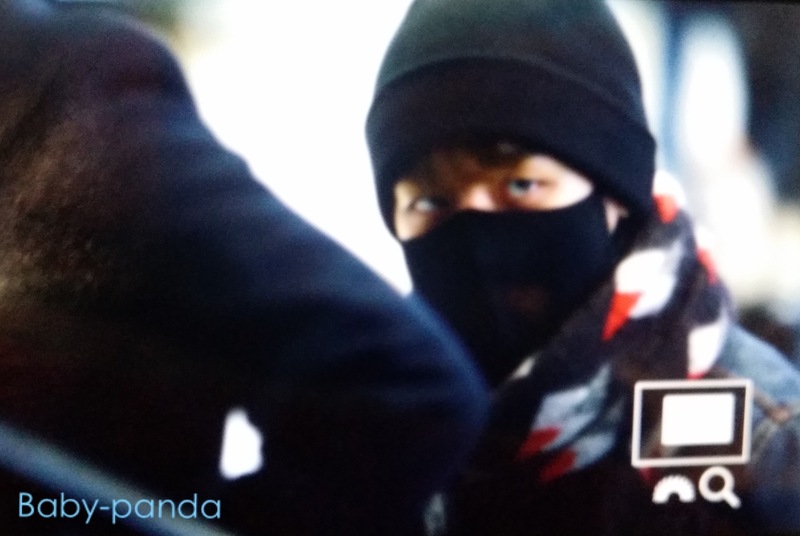 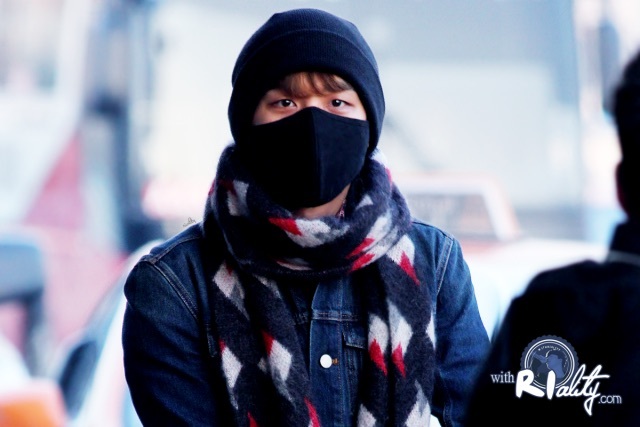 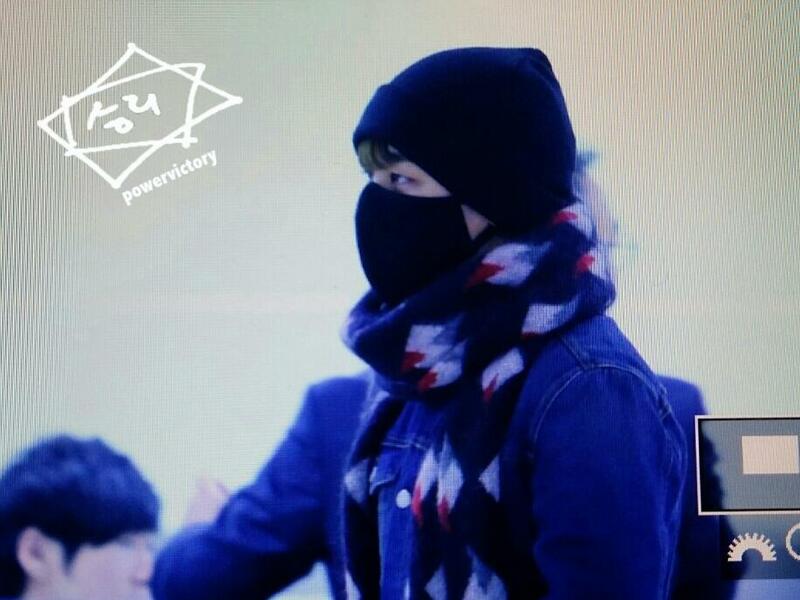 It seems that Daesung was on an earlier flight as he arrived at Kansai Airport, Osaka also at the same time. 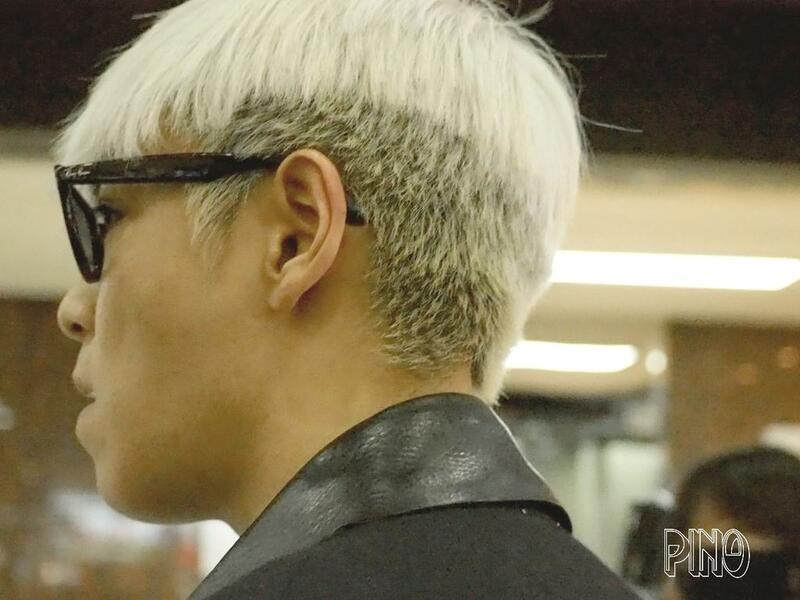 Credit on photo. 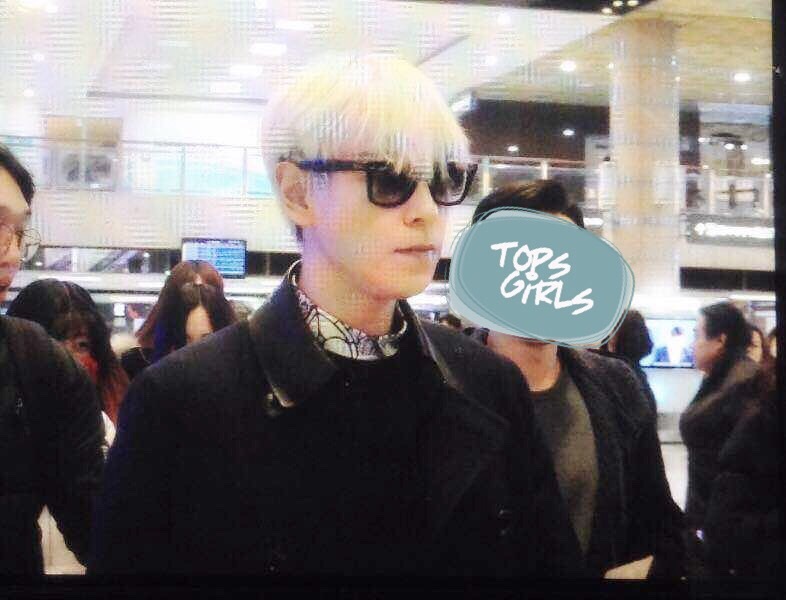 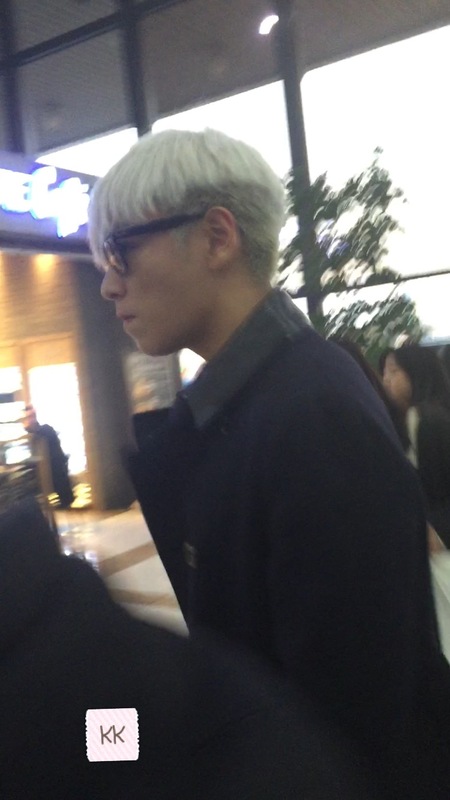 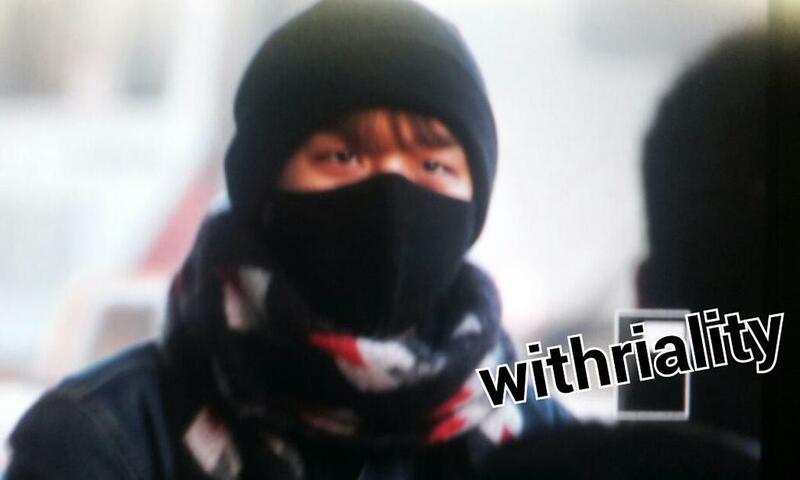 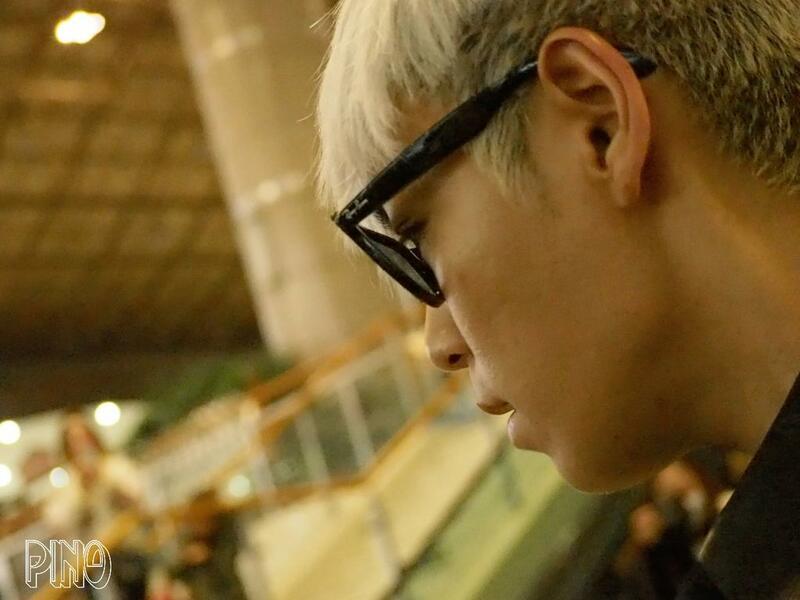 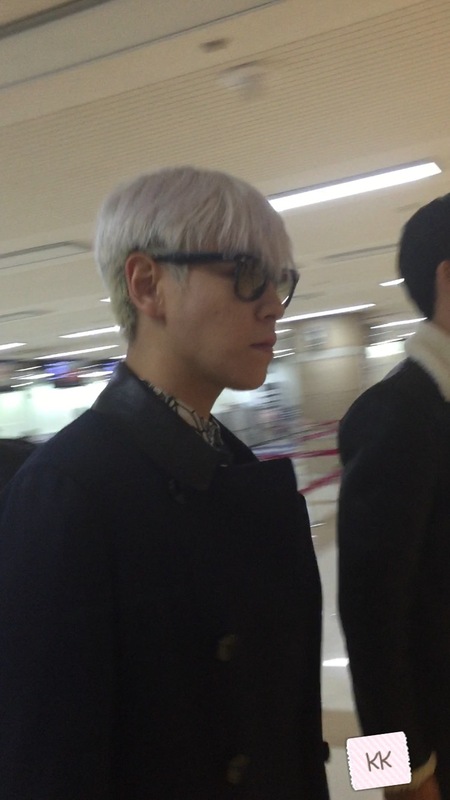 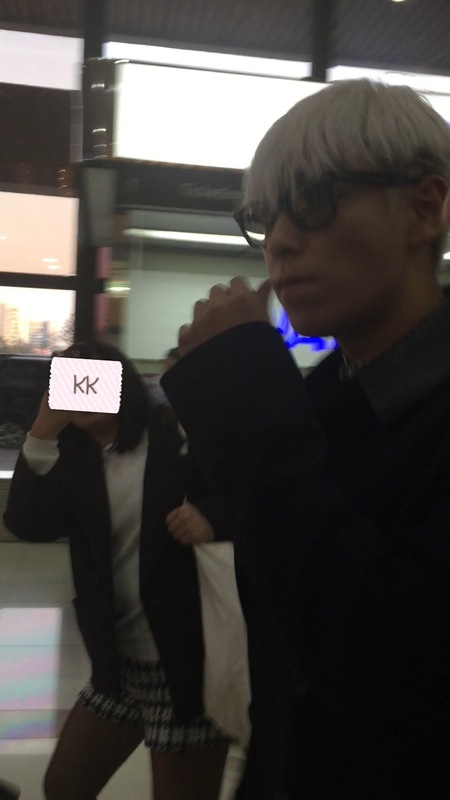 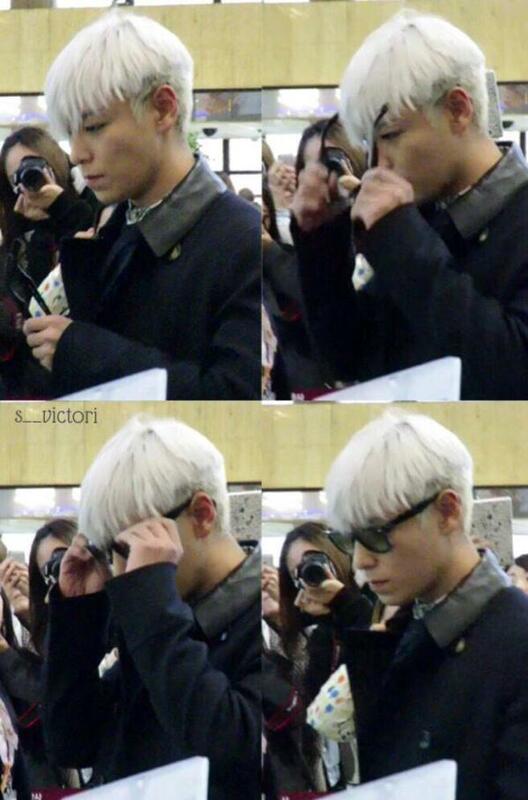 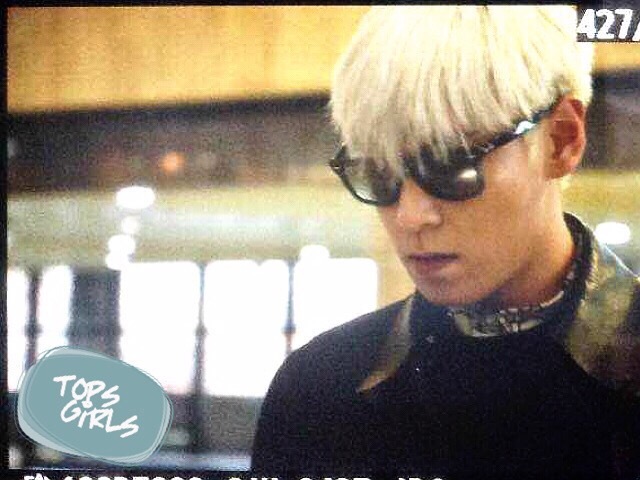 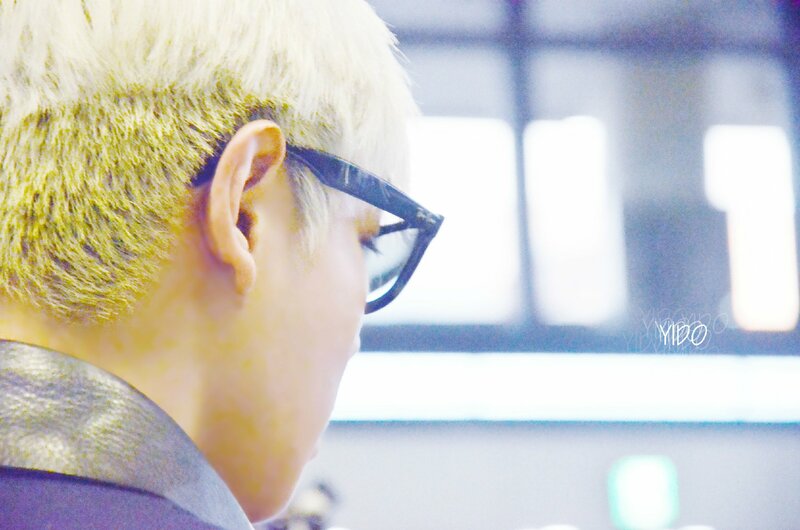 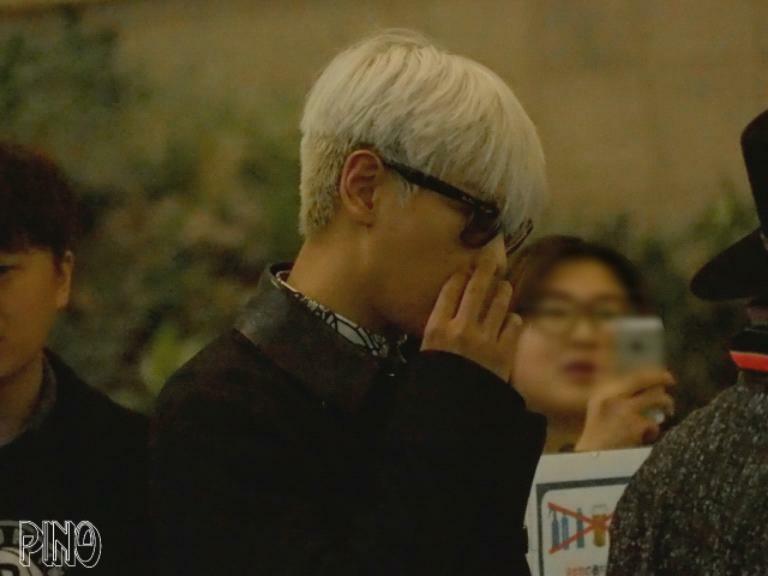 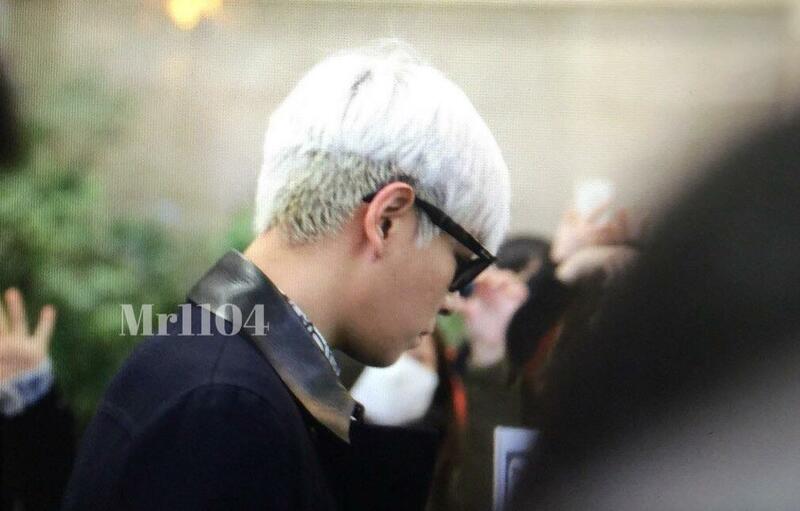 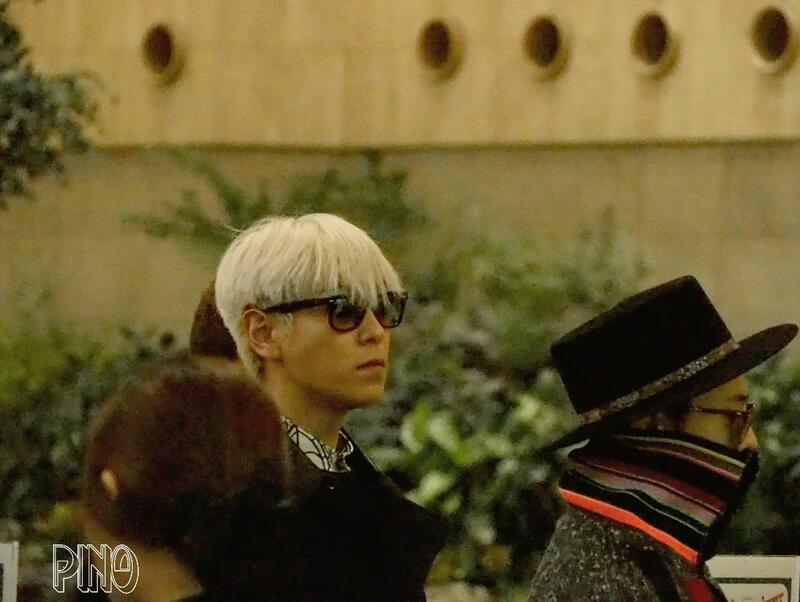 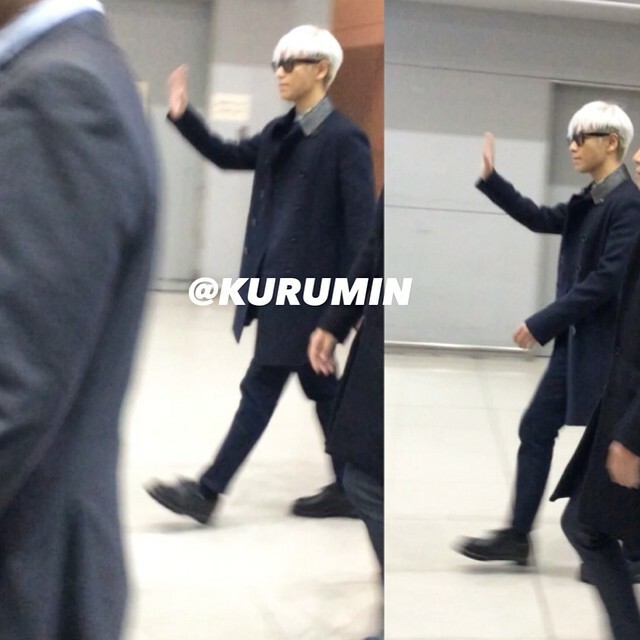 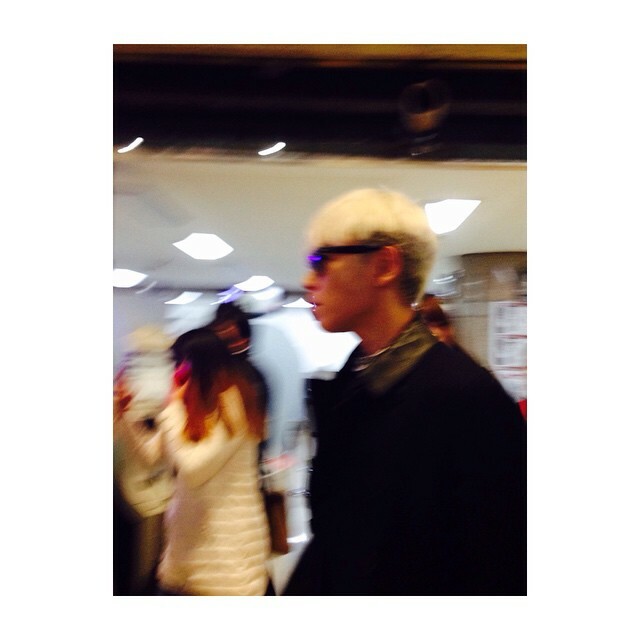 Uncredited pictures from Gimpo by Irrris. 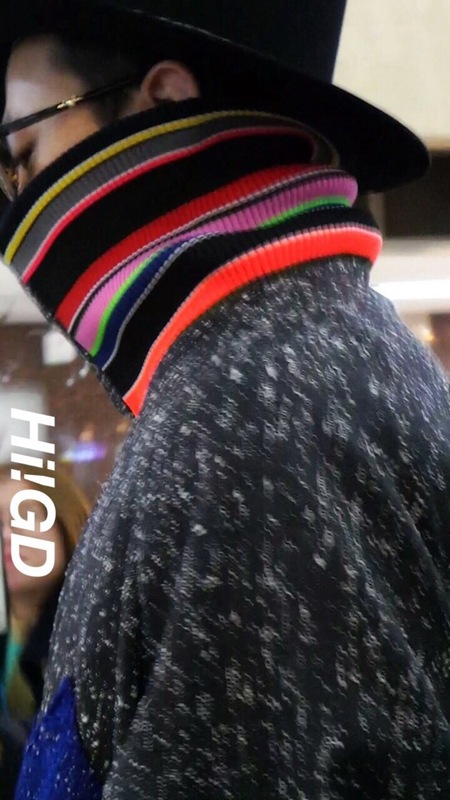 Please click on the thumbnails for a larger photo. 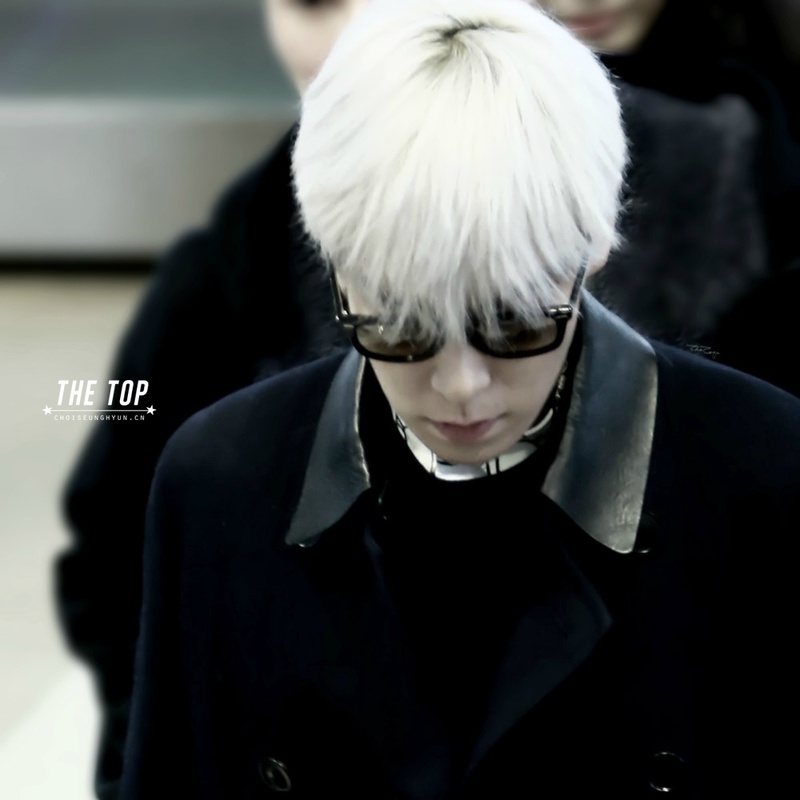 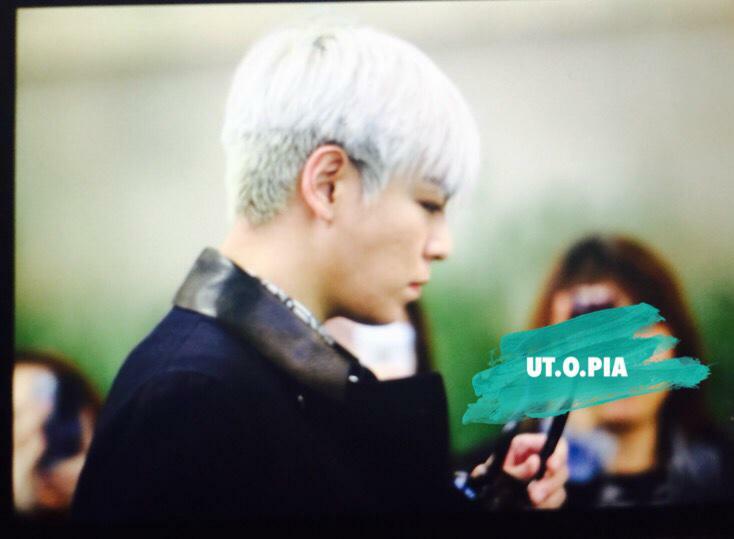 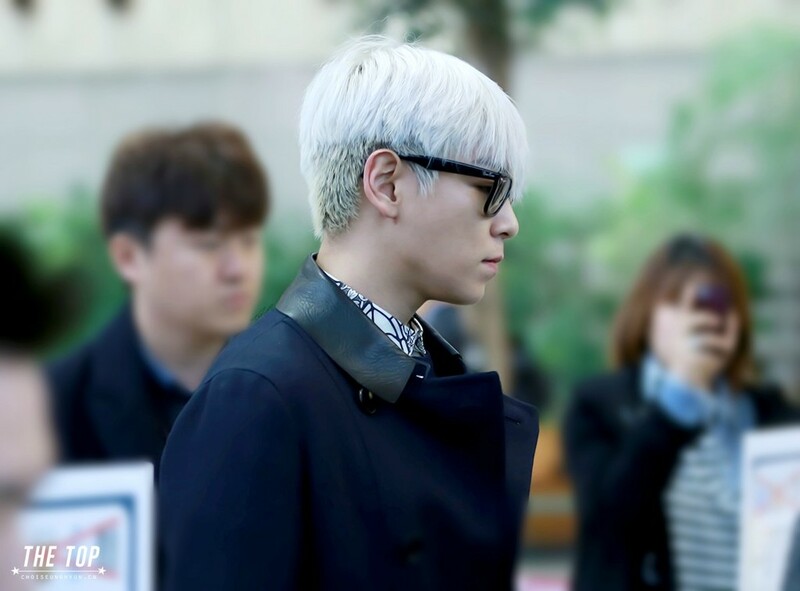 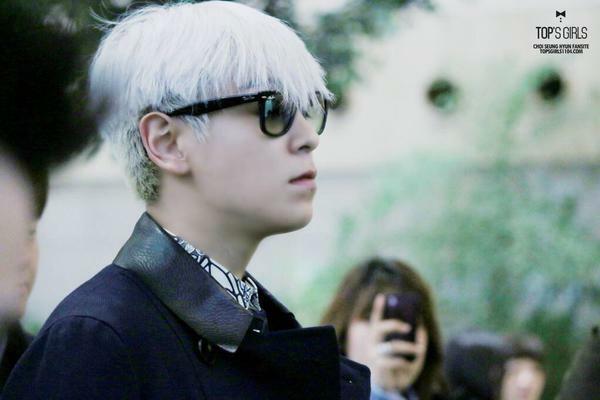 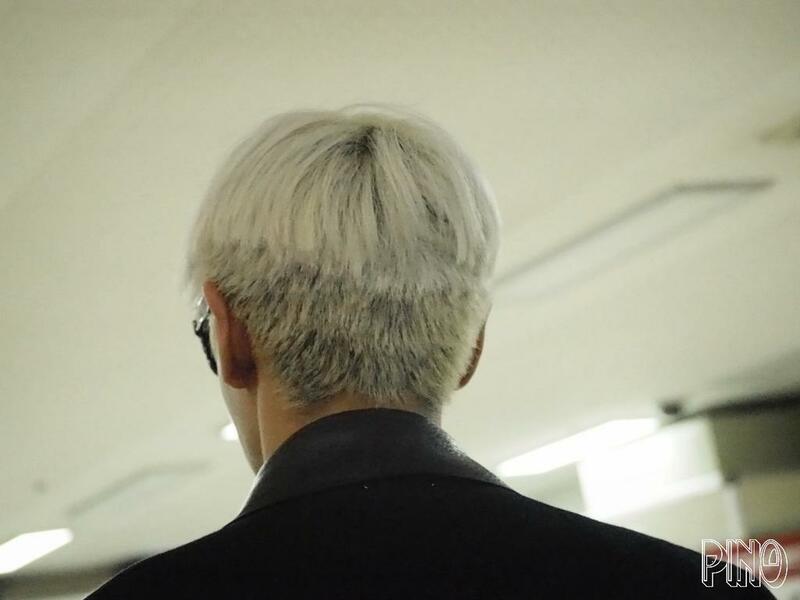 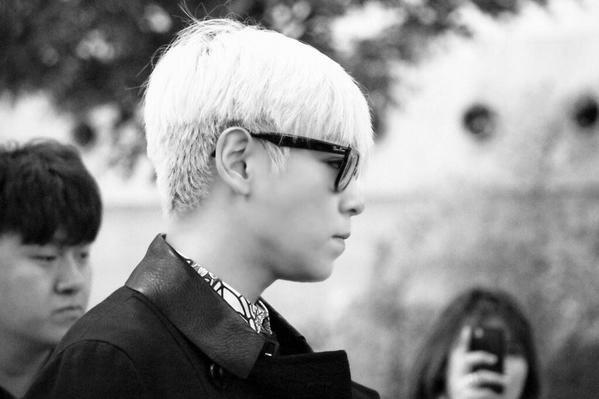 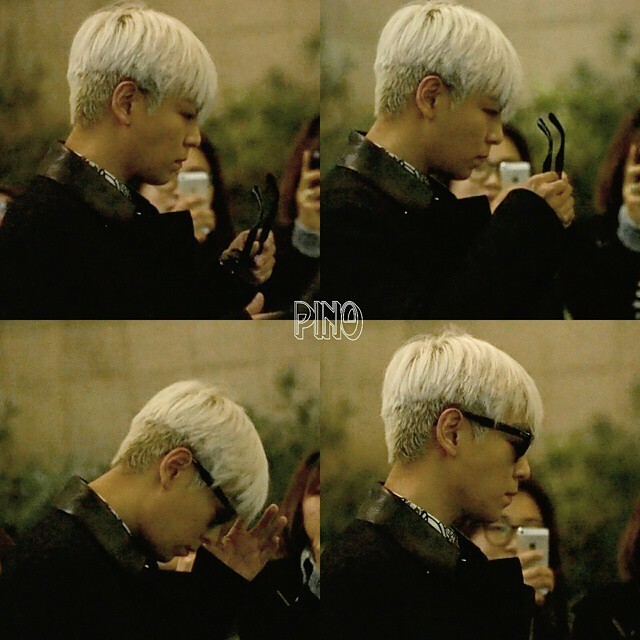 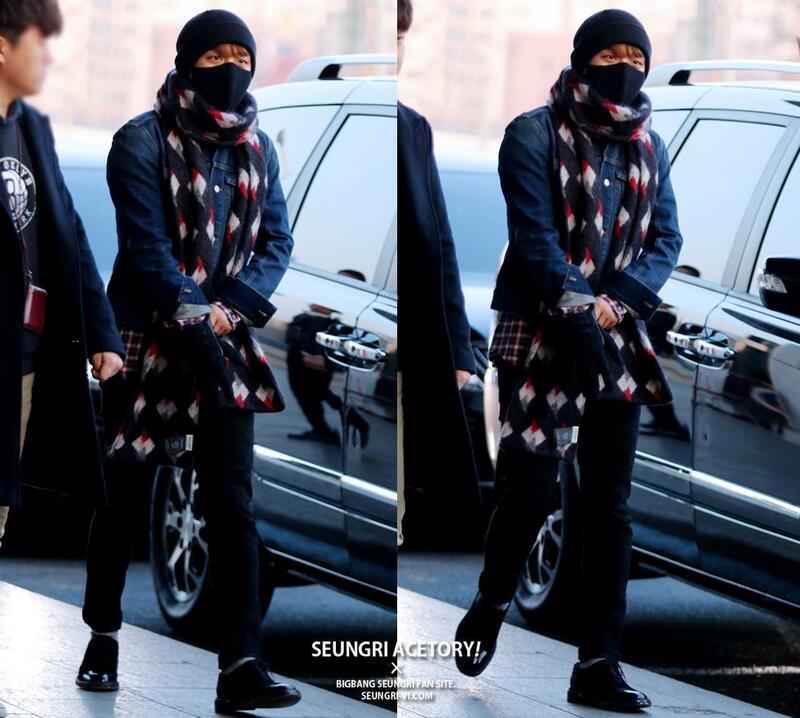 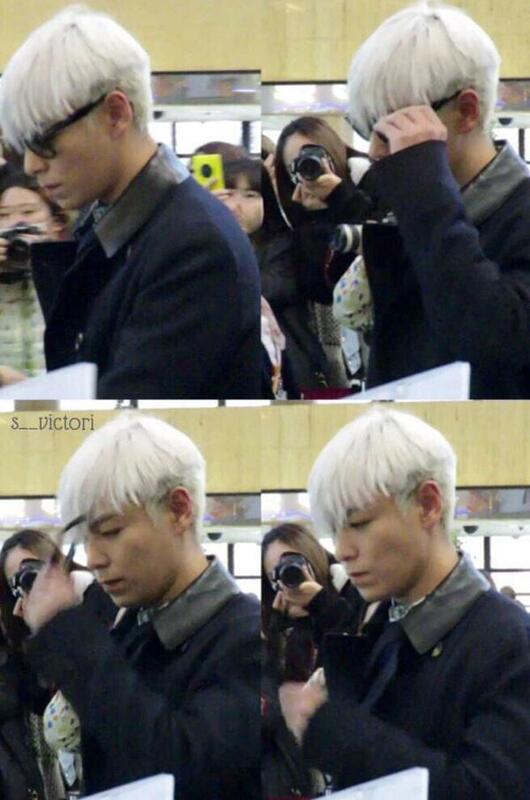 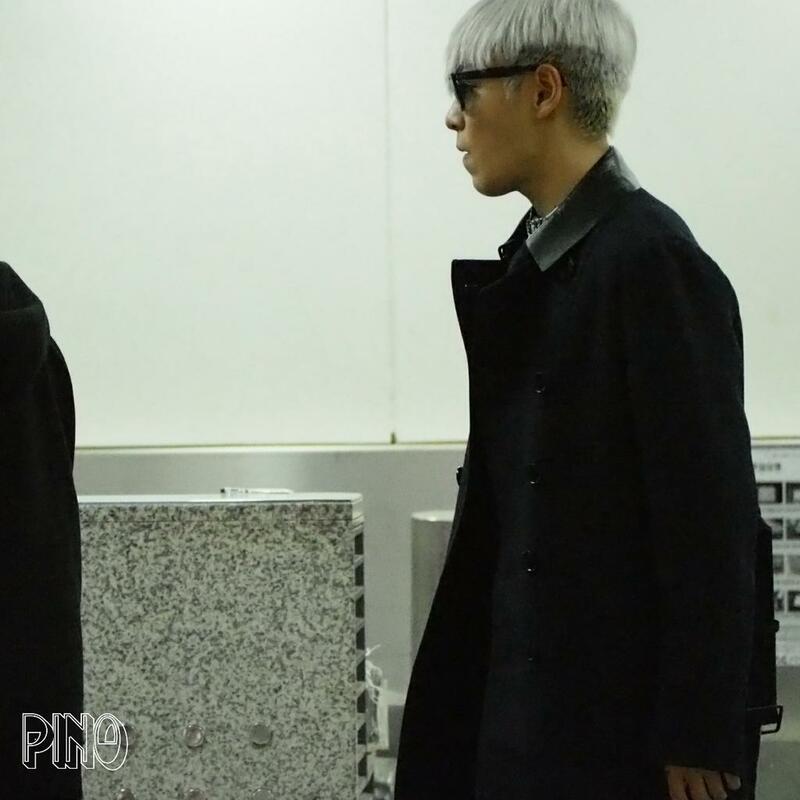 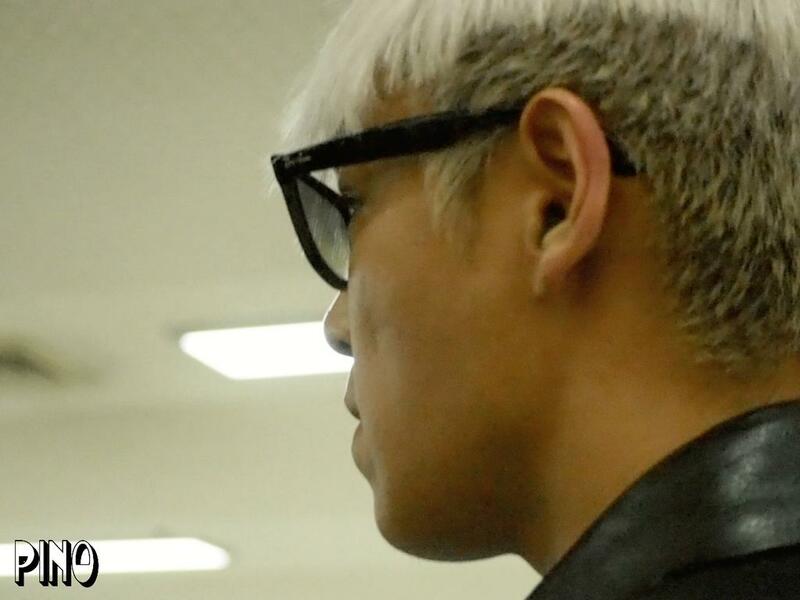 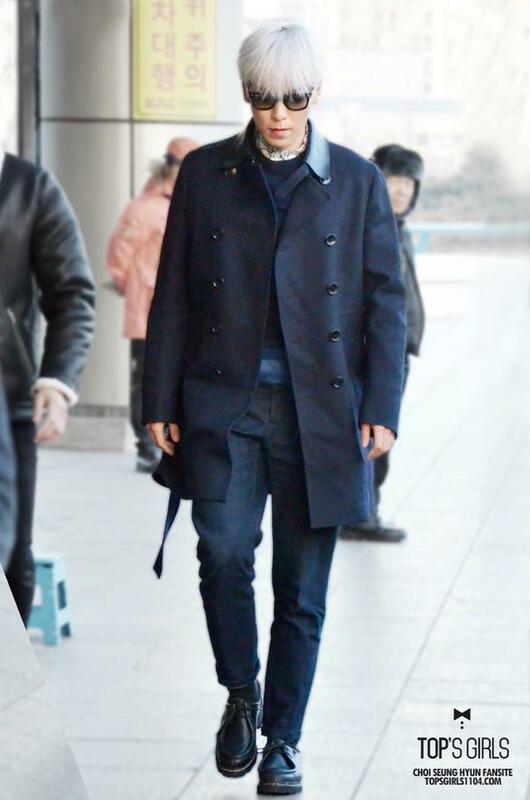 Looked for images in: "flickr/2015-01-15-yb-gimpo"